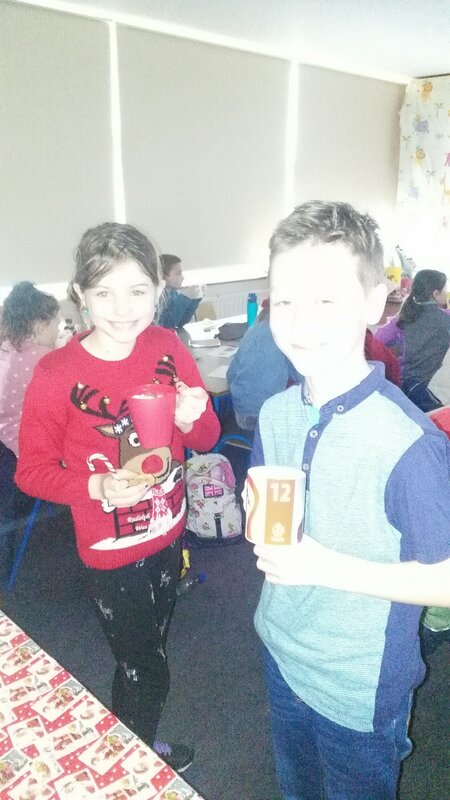 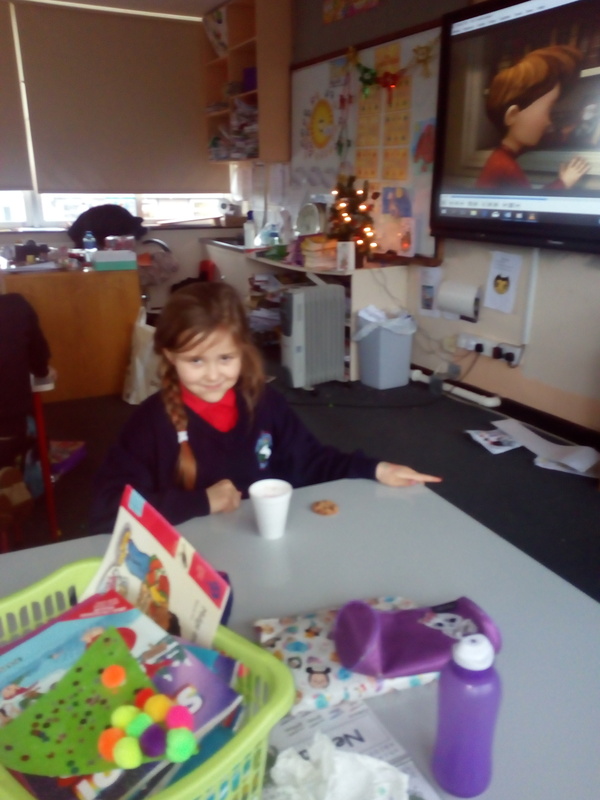 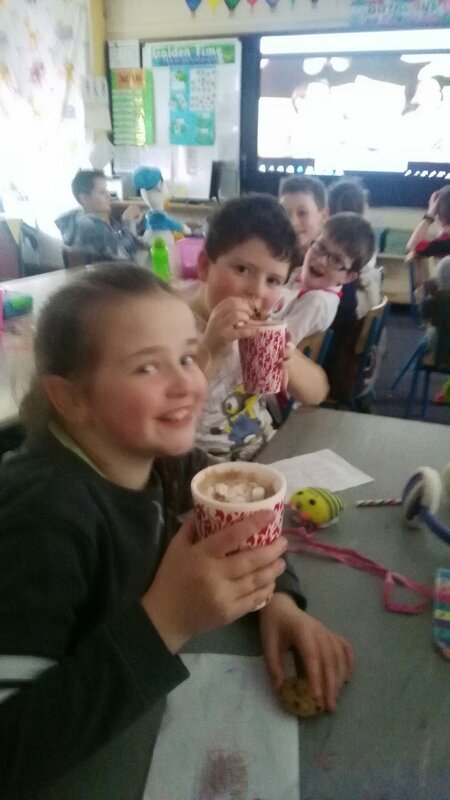 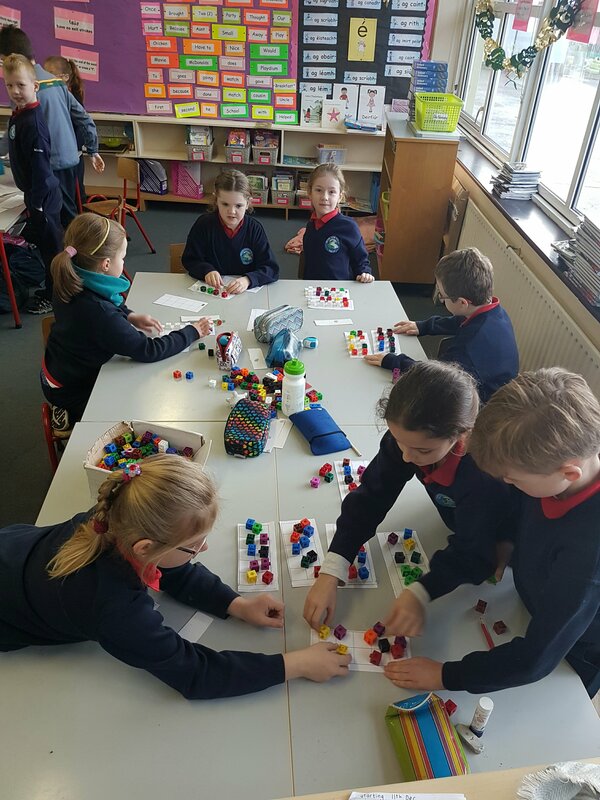 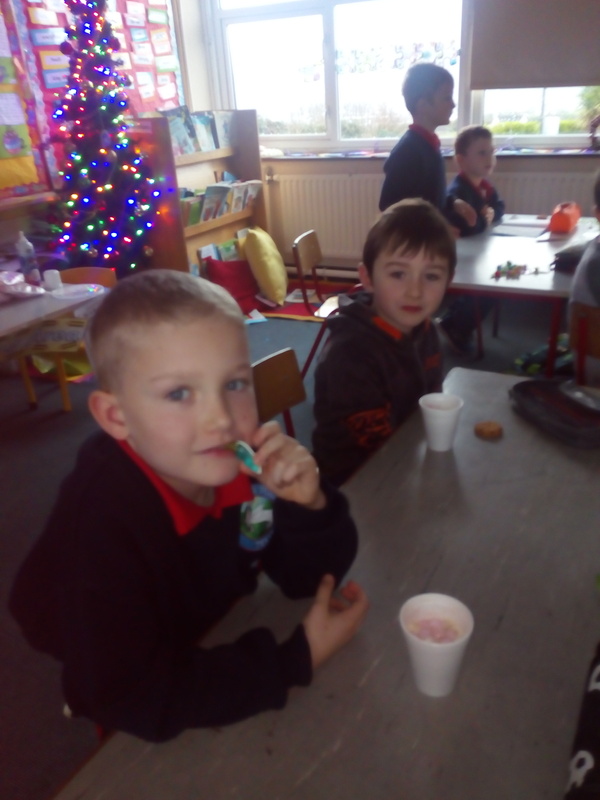 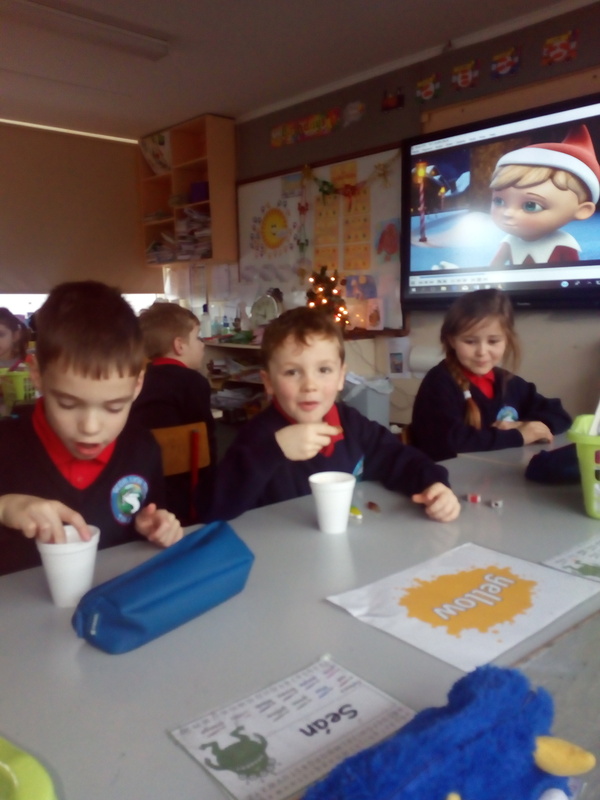 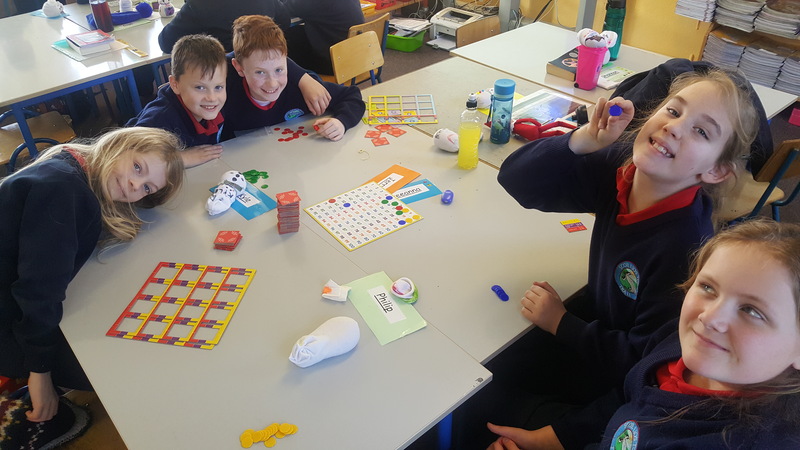 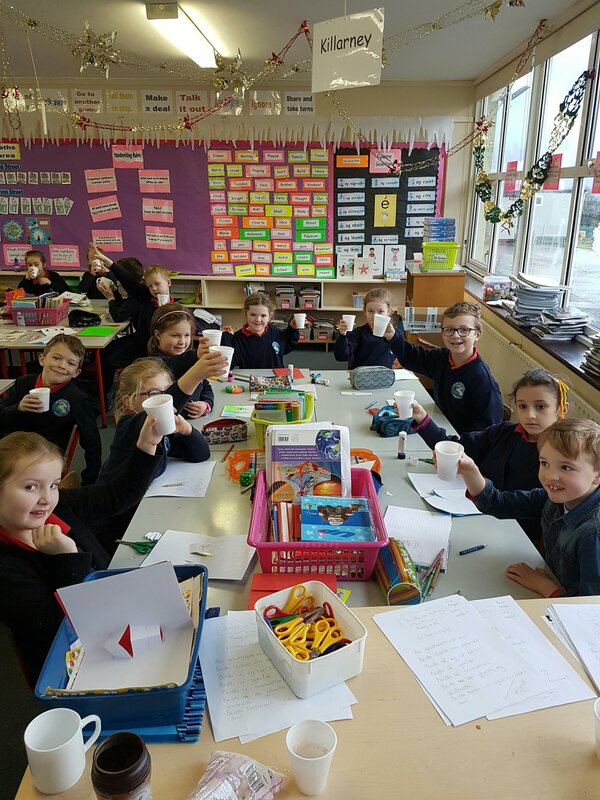 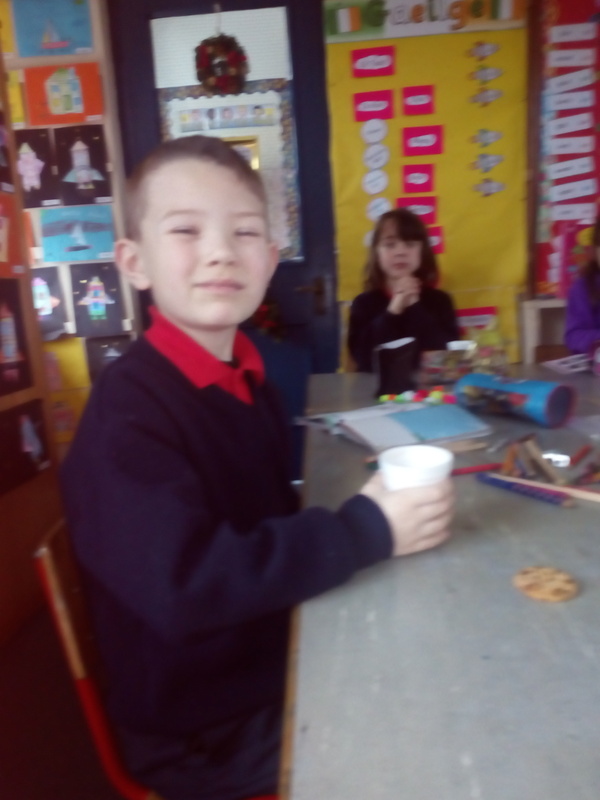 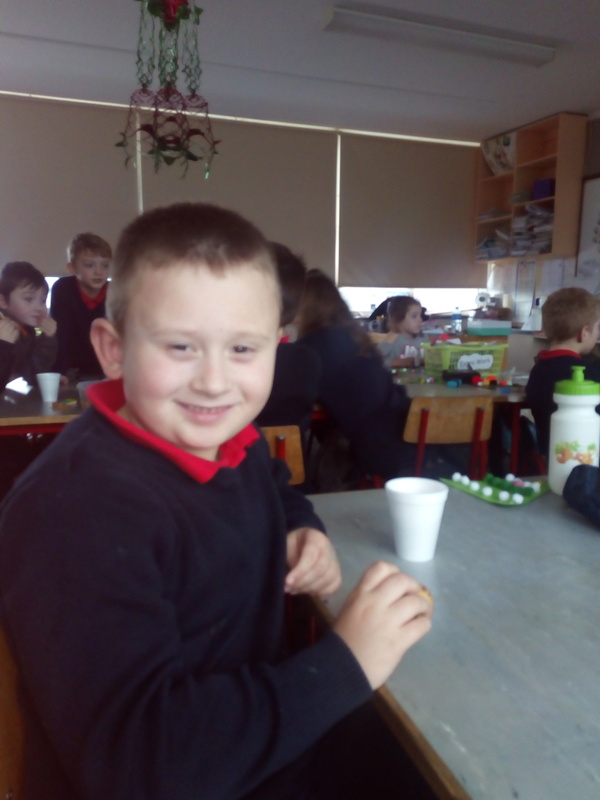 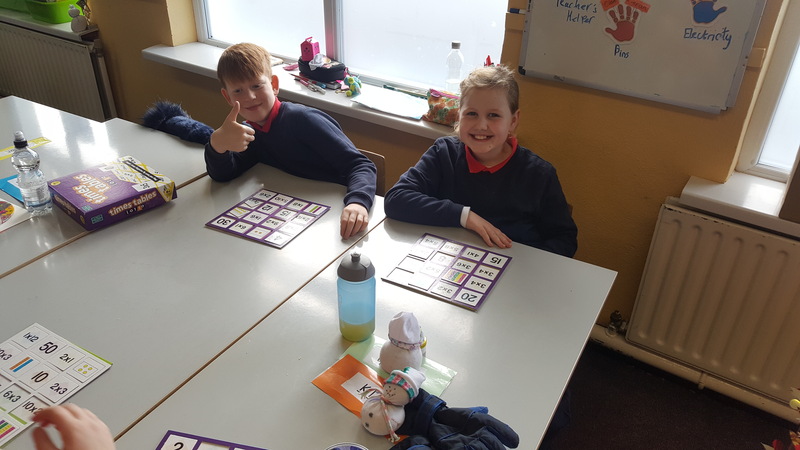 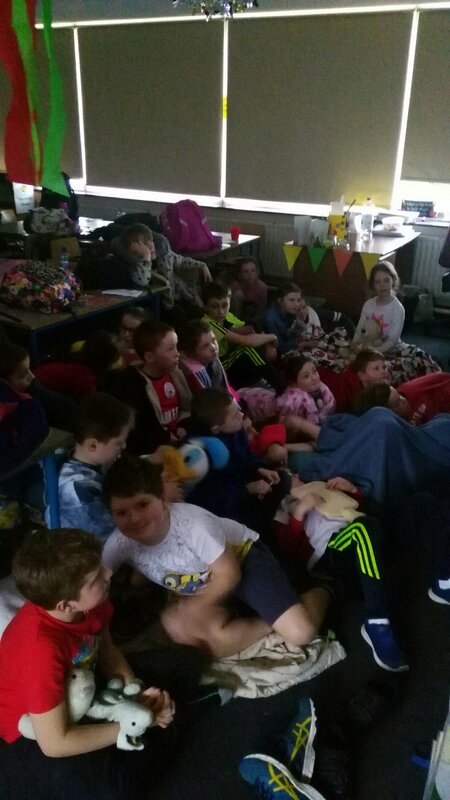 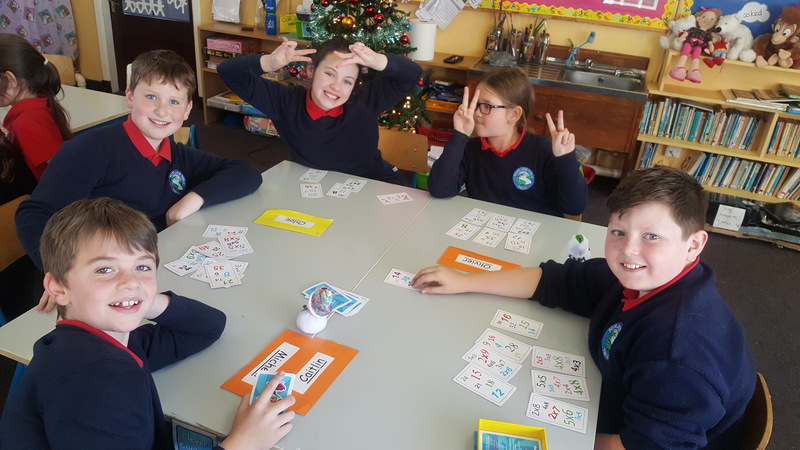 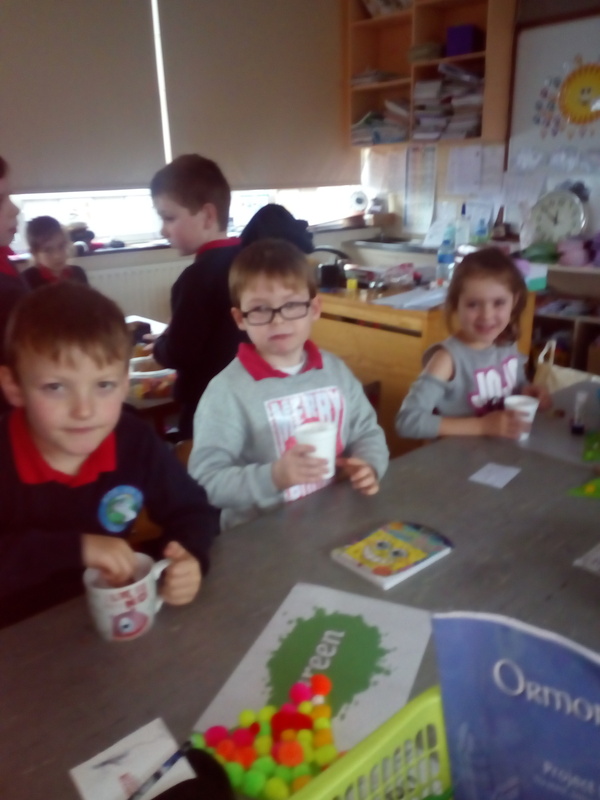 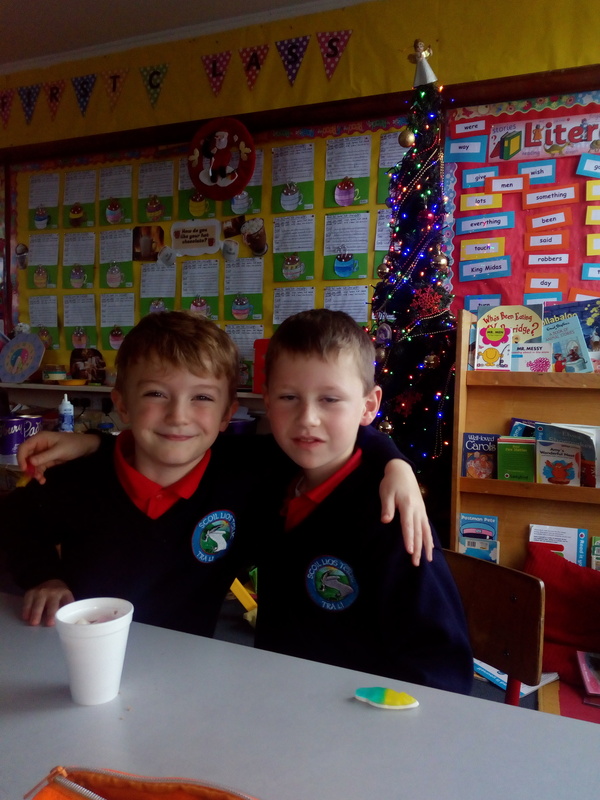 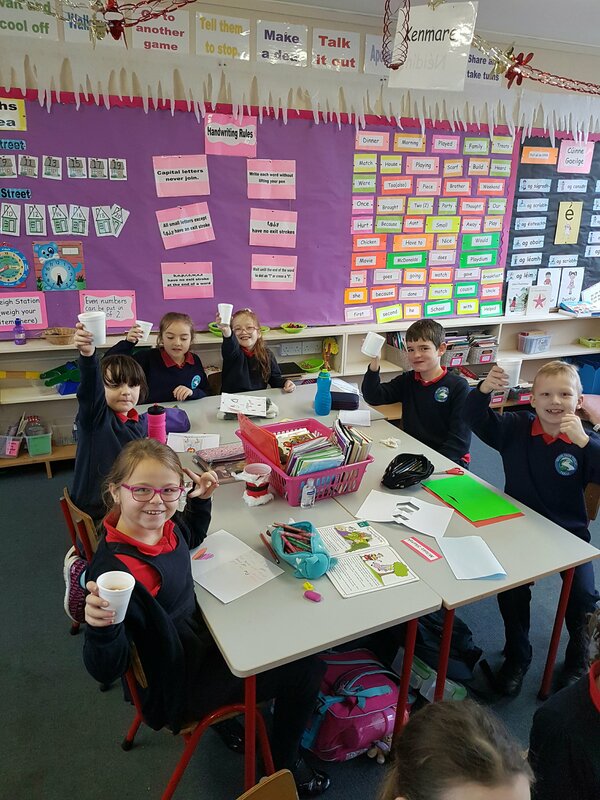 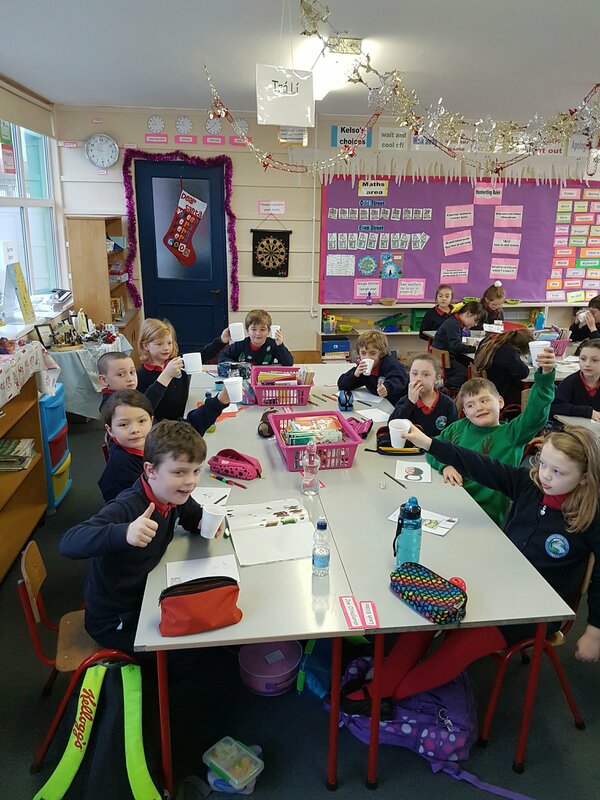 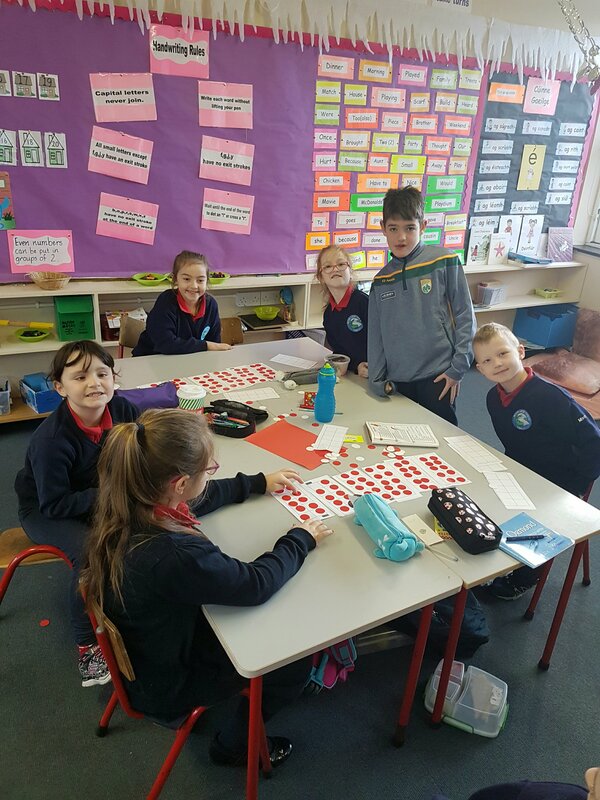 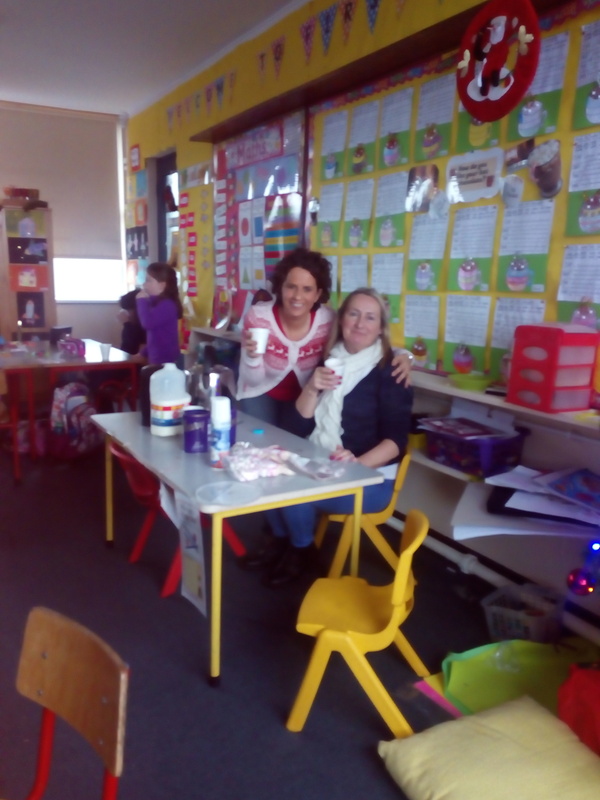 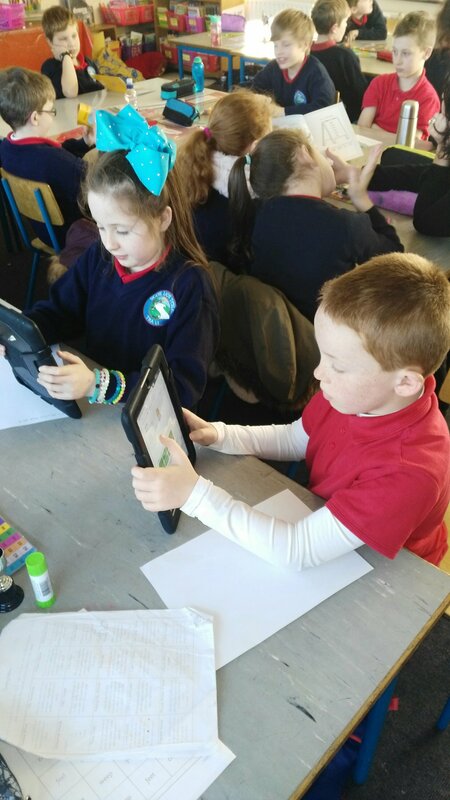 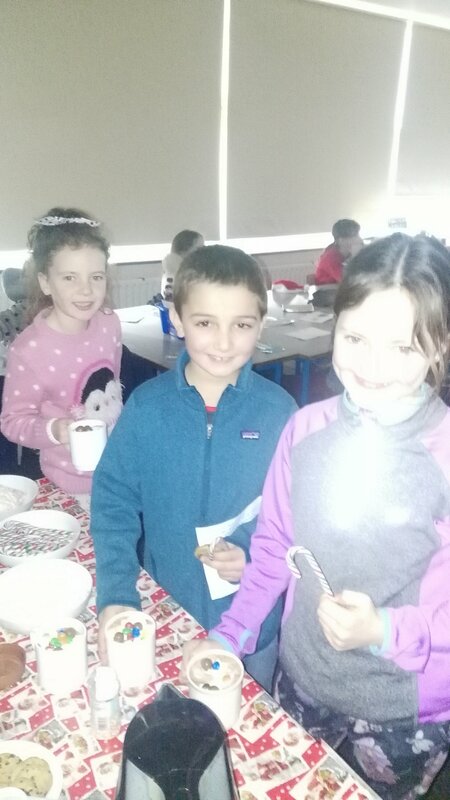 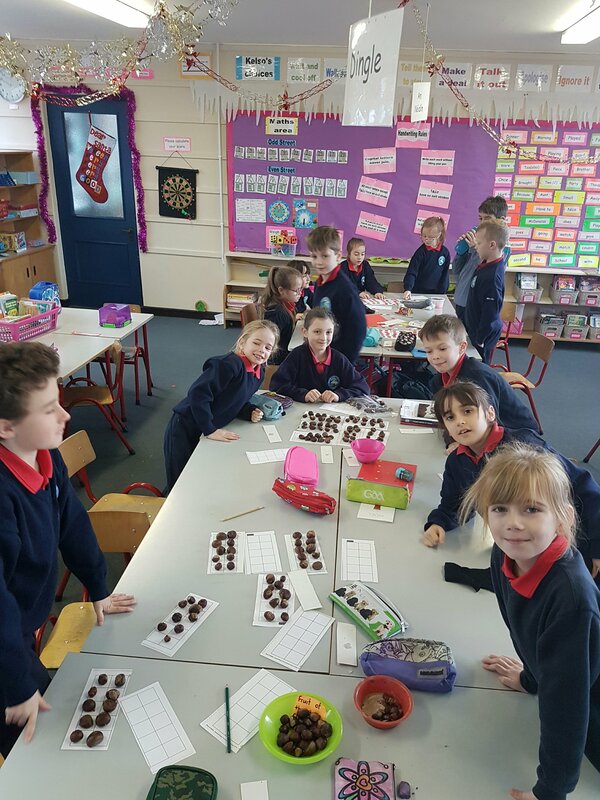 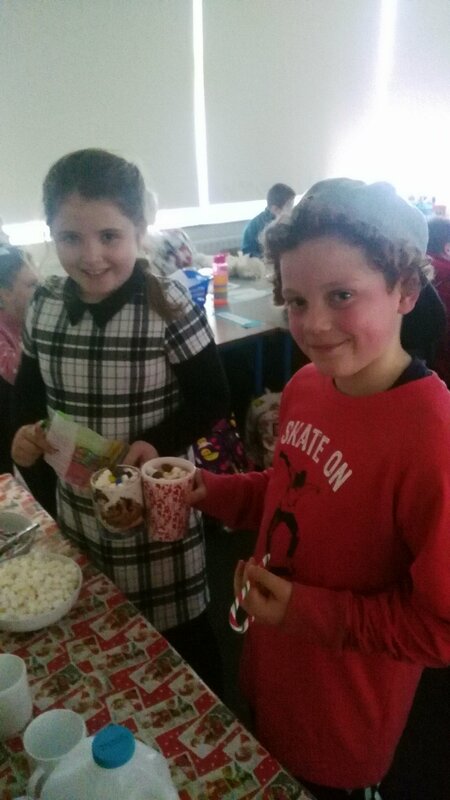 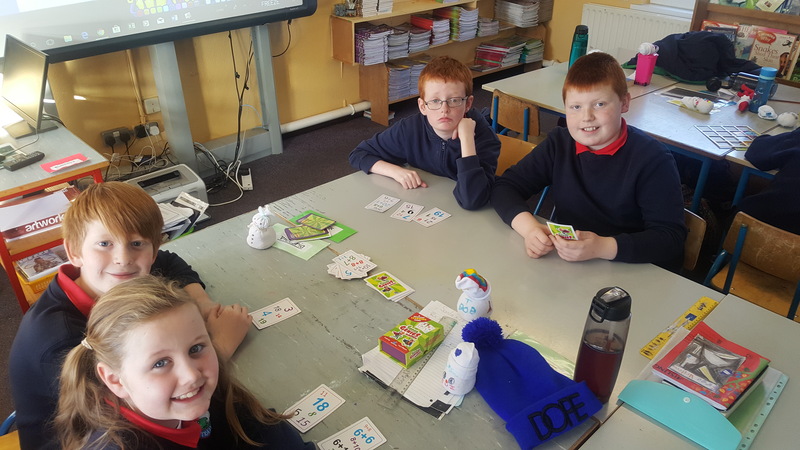 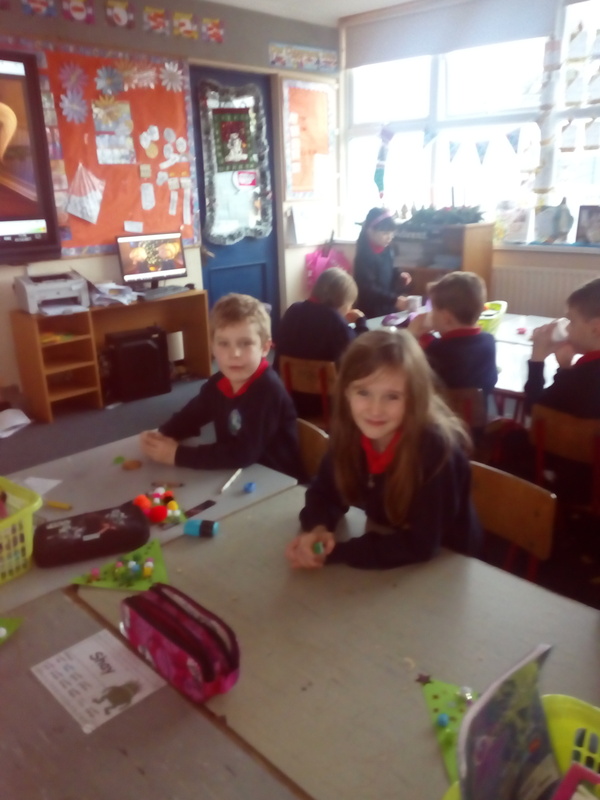 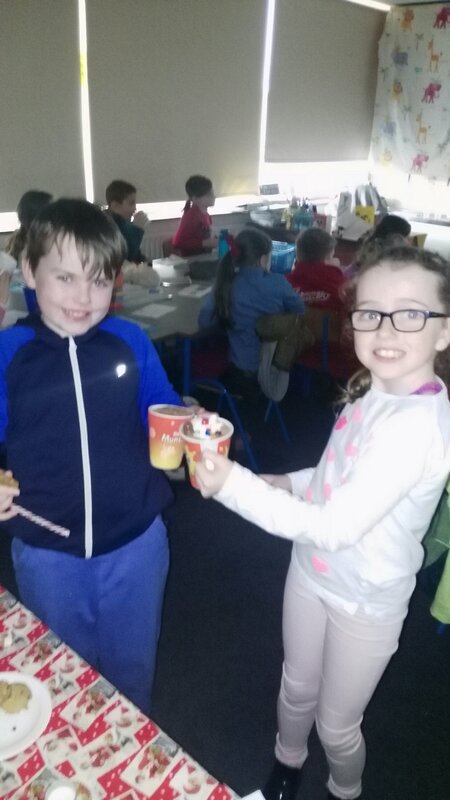 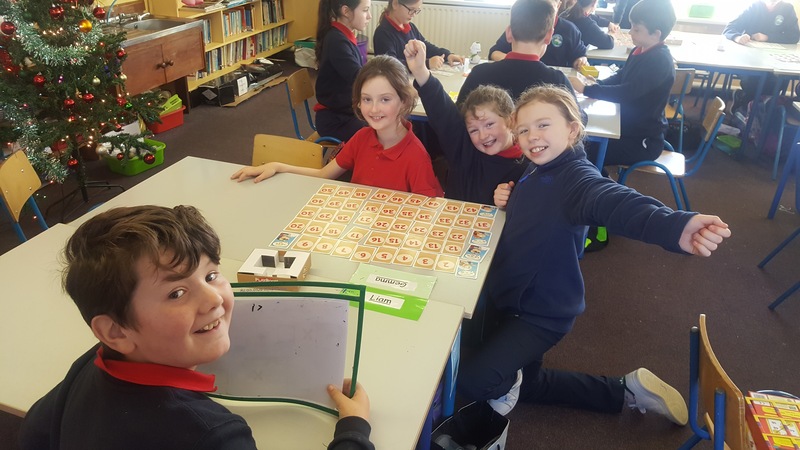 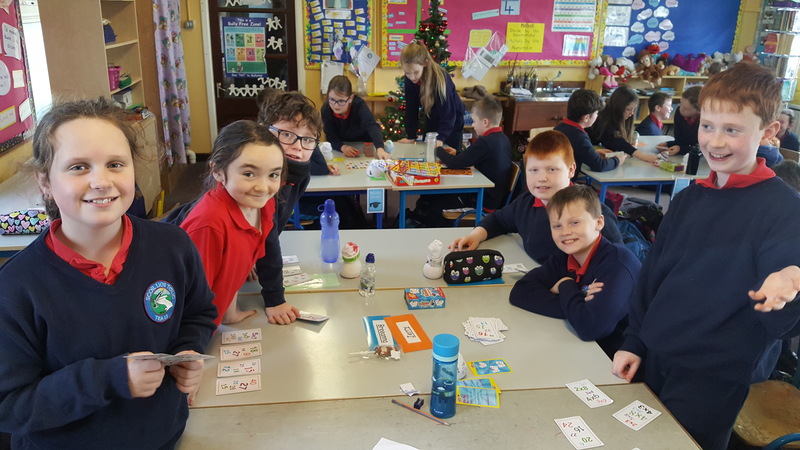 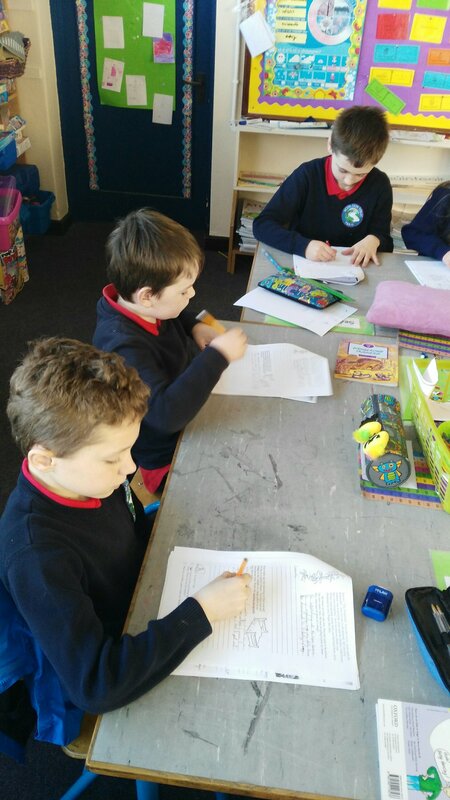 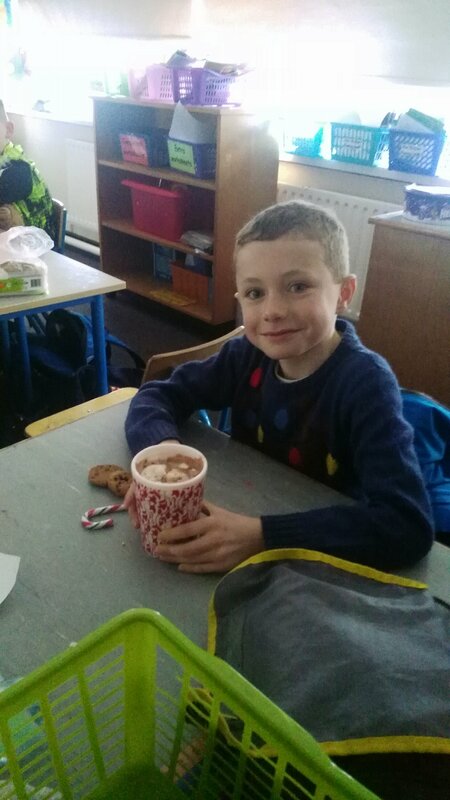 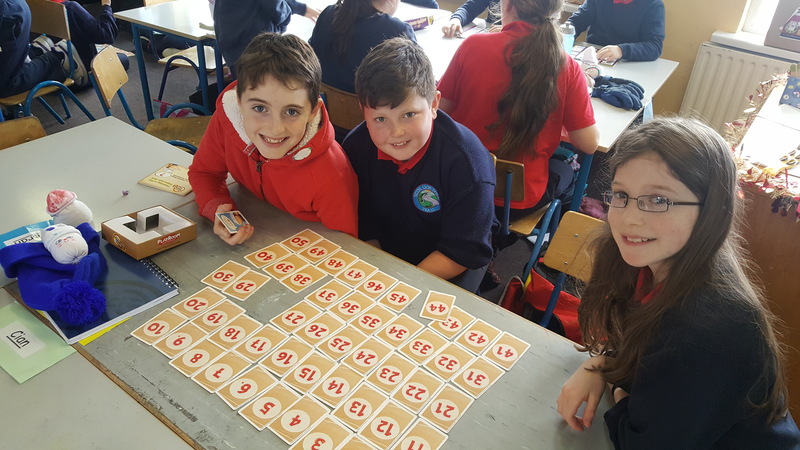 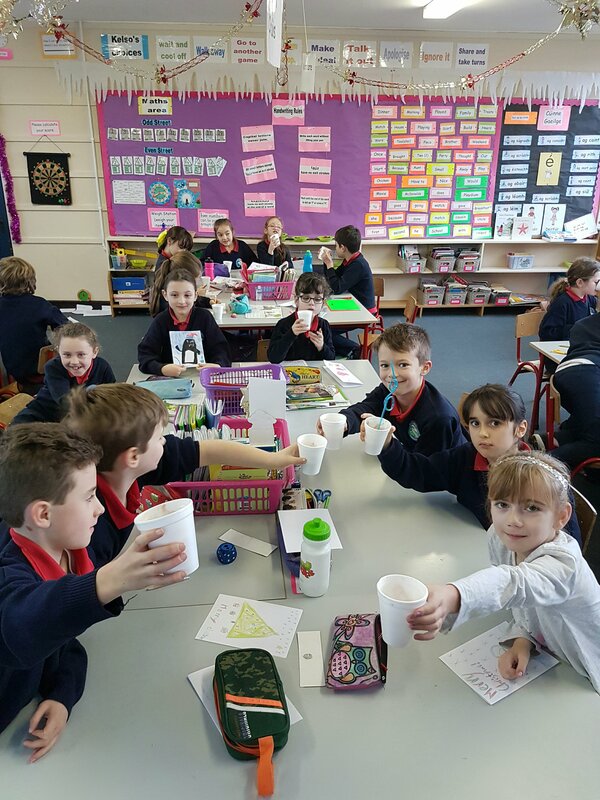 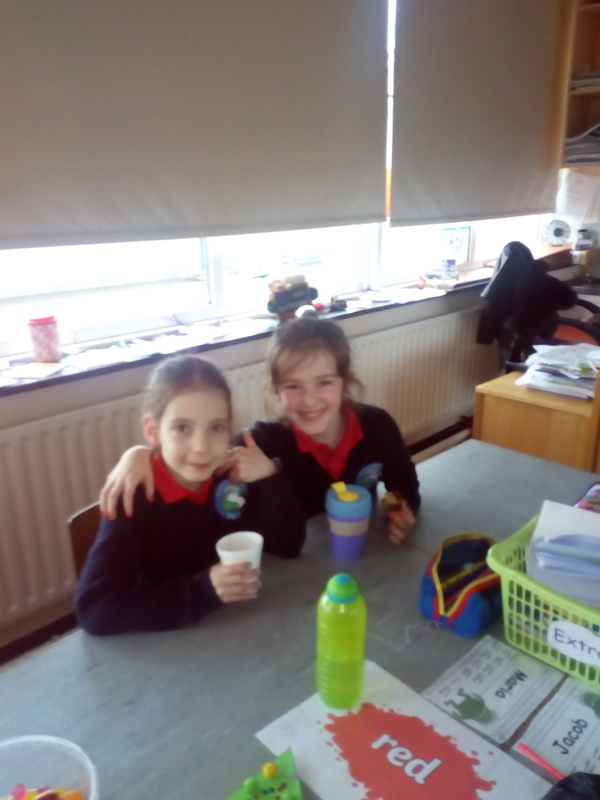 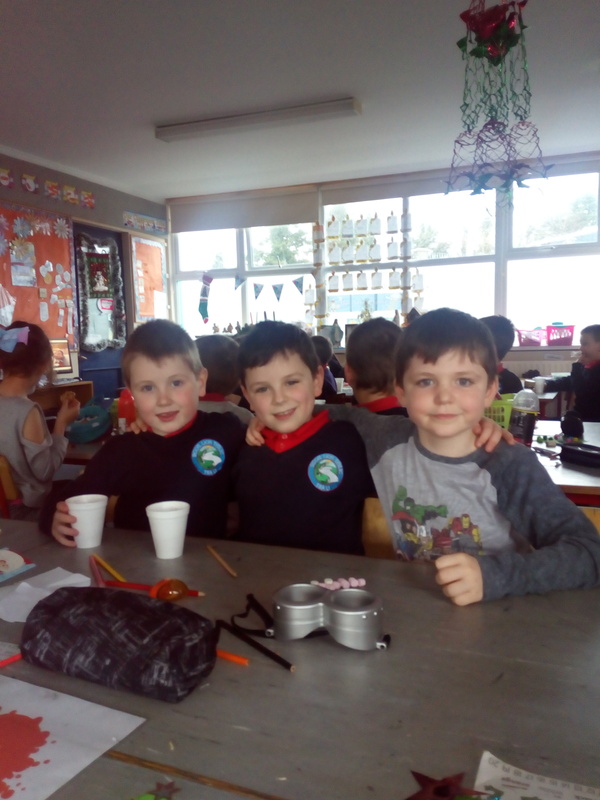 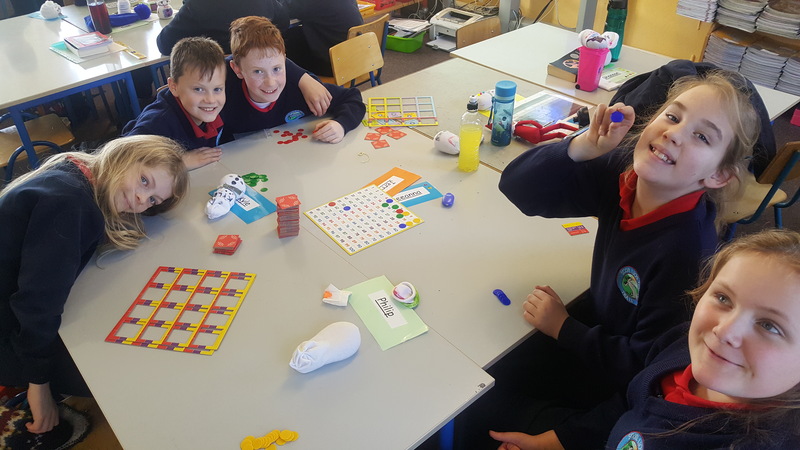 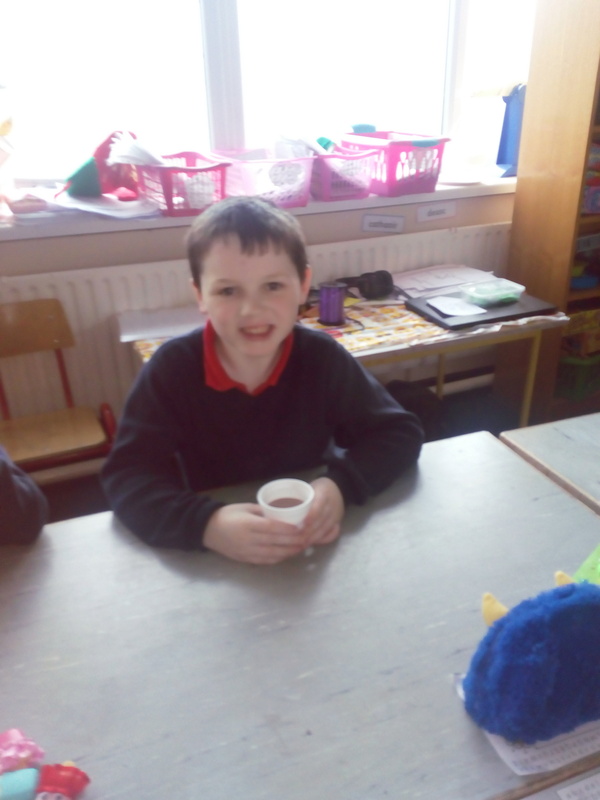 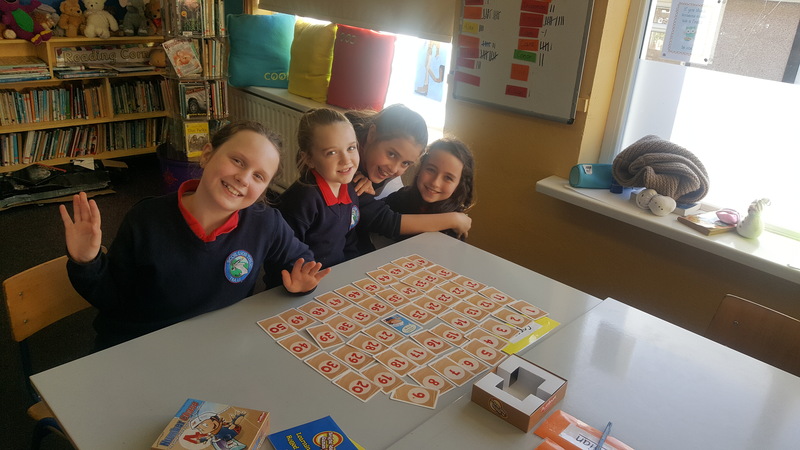 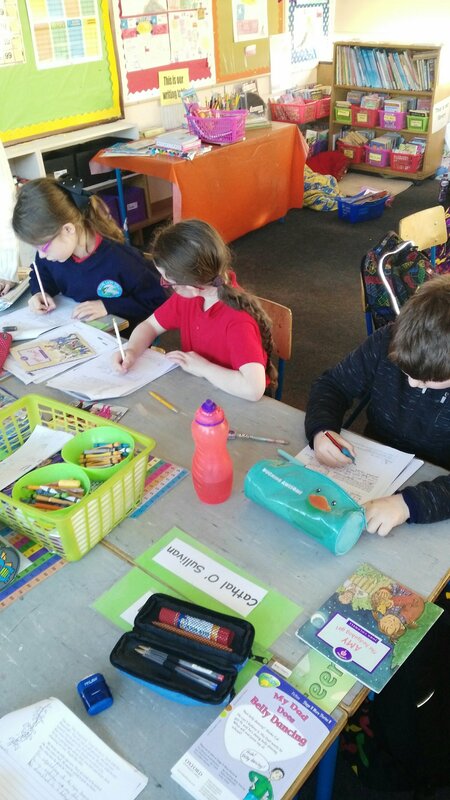 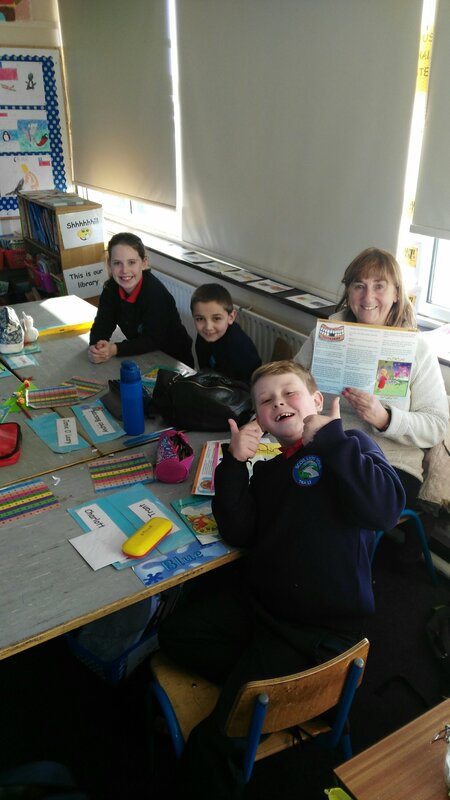 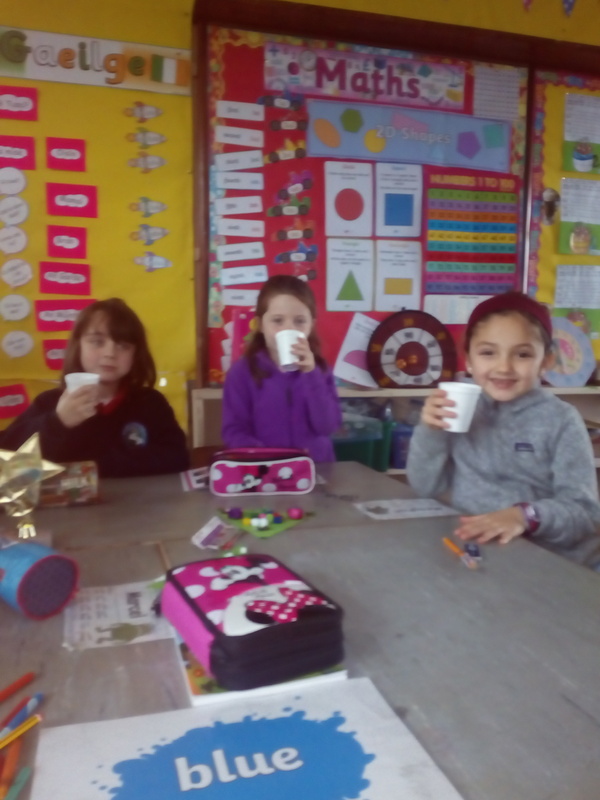 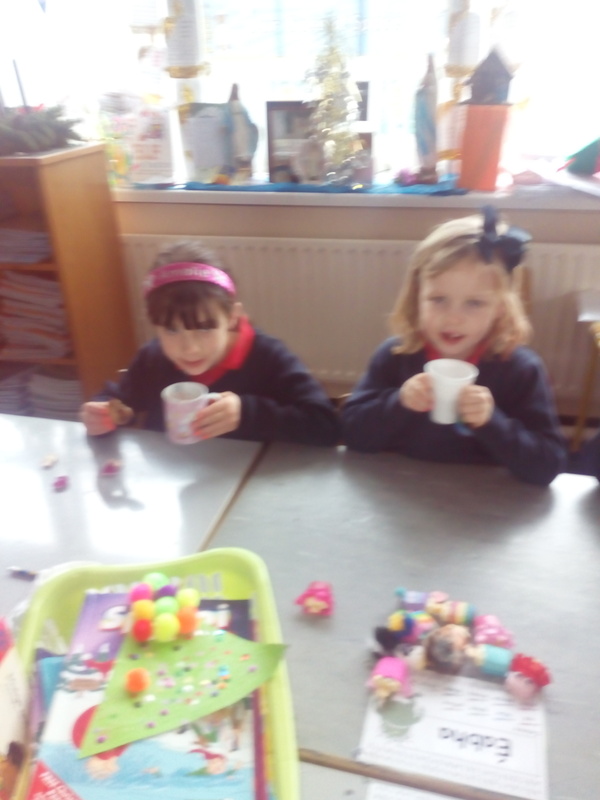 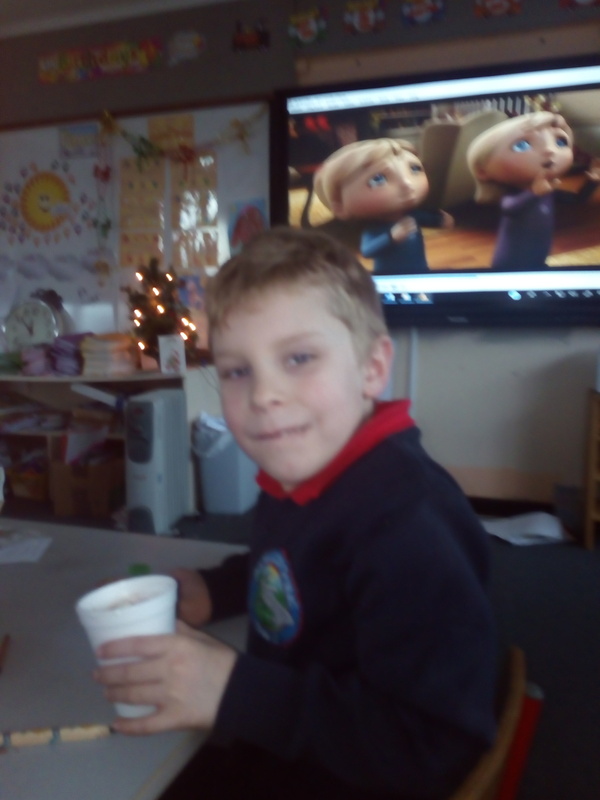 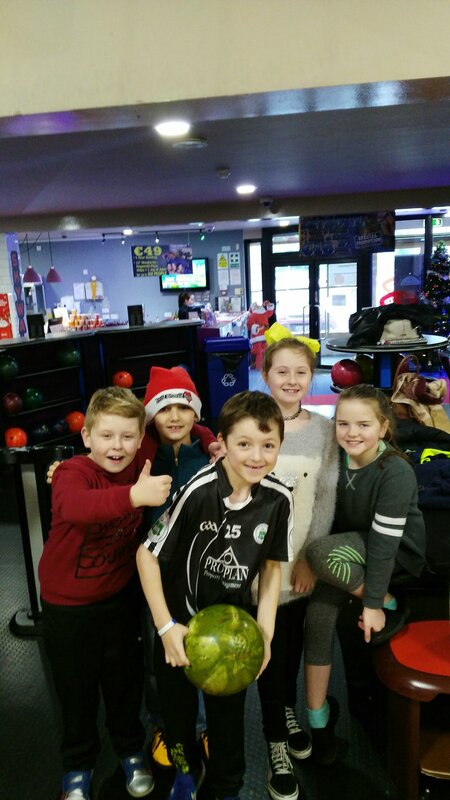 3rd class having a ball in bowling buddies! 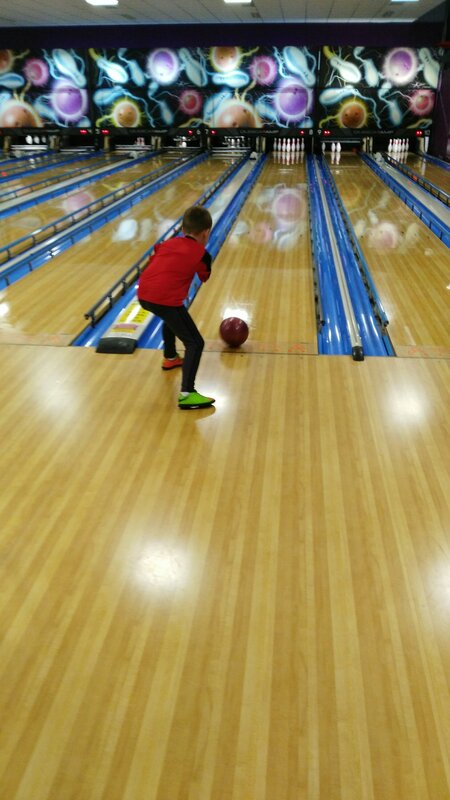 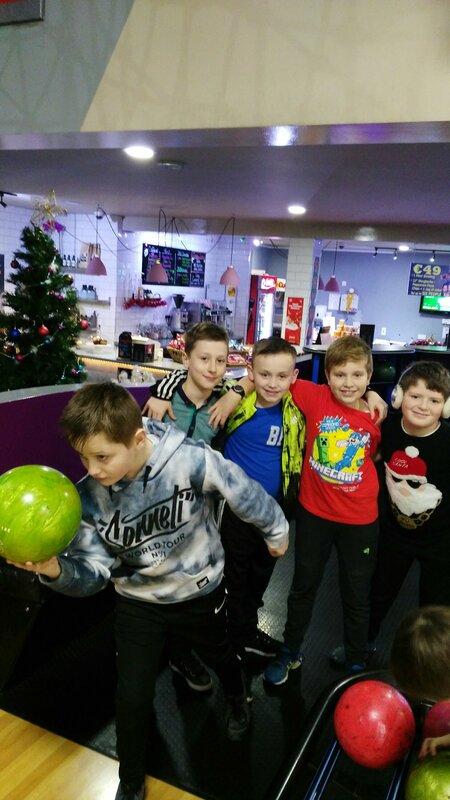 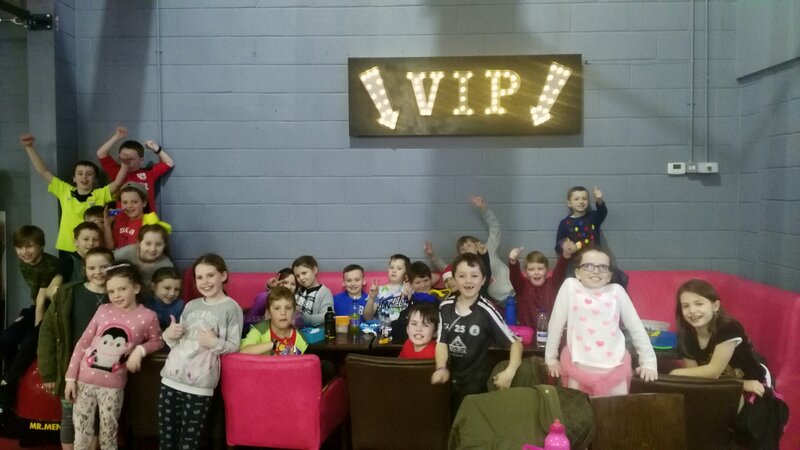 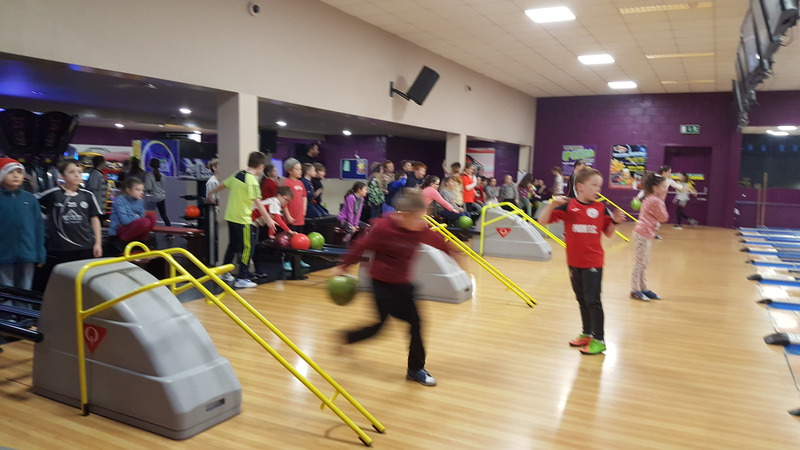 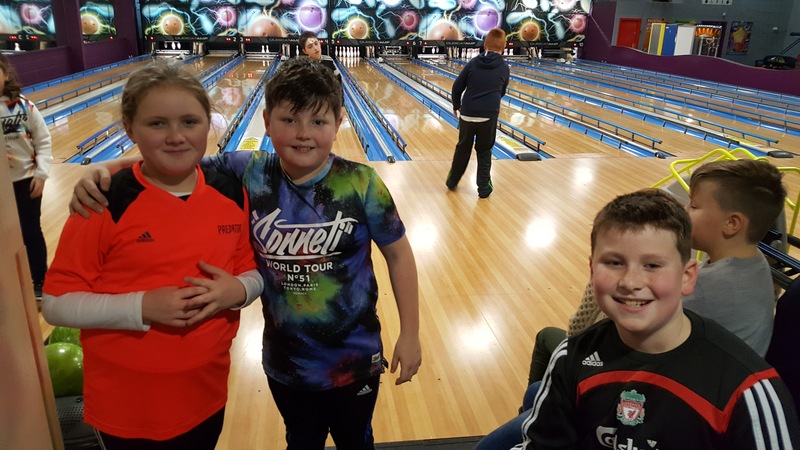 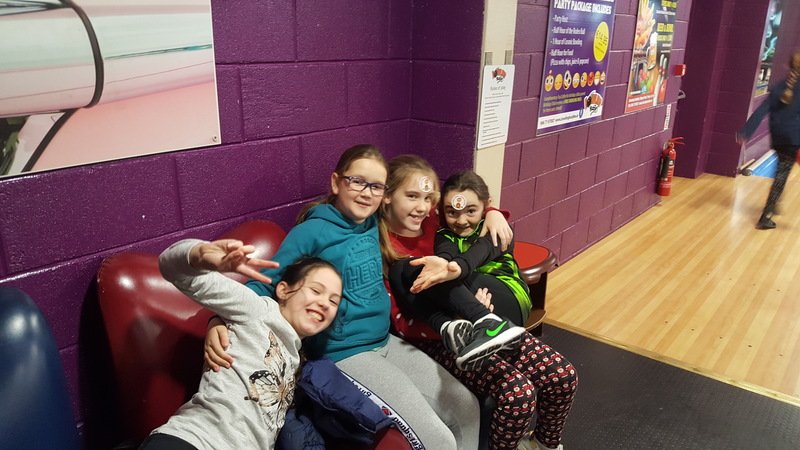 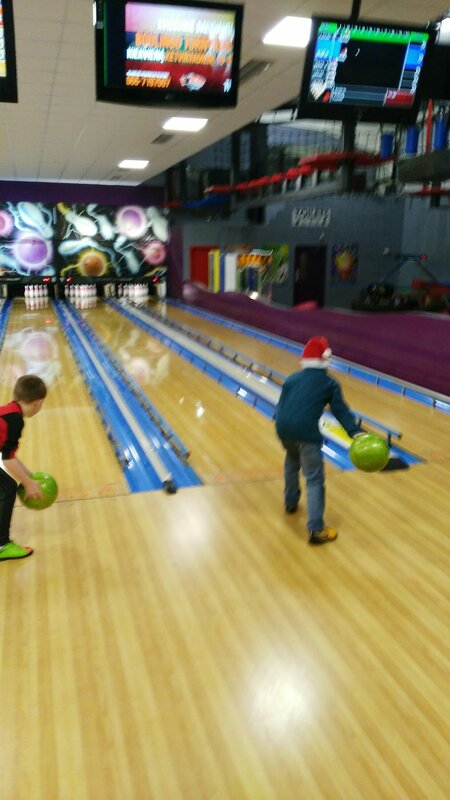 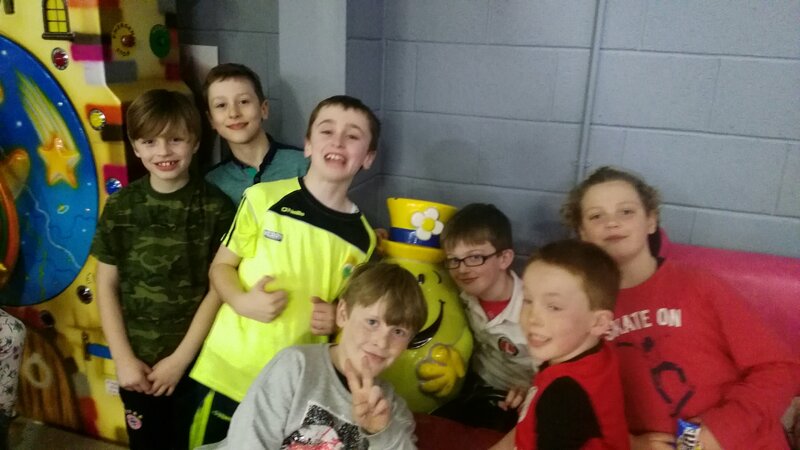 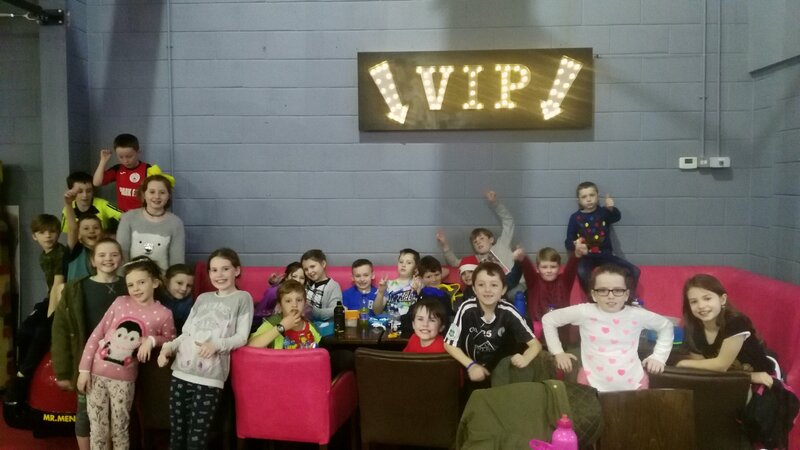 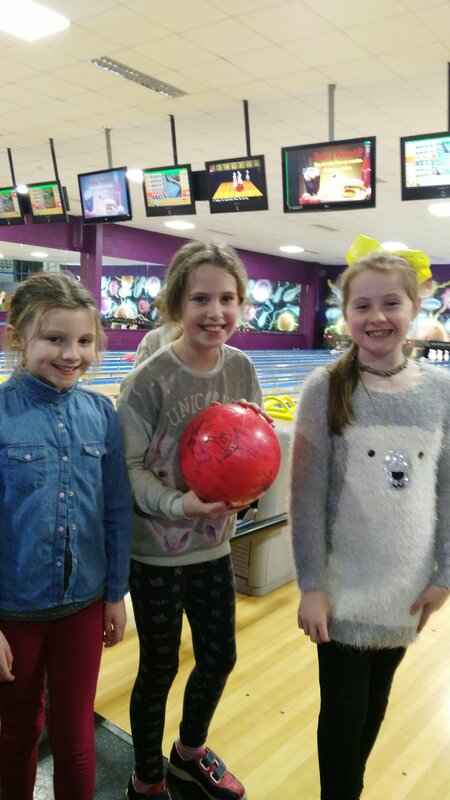 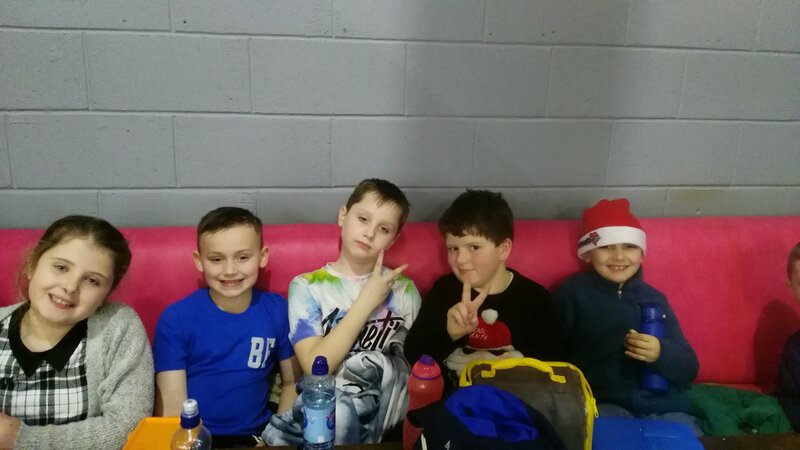 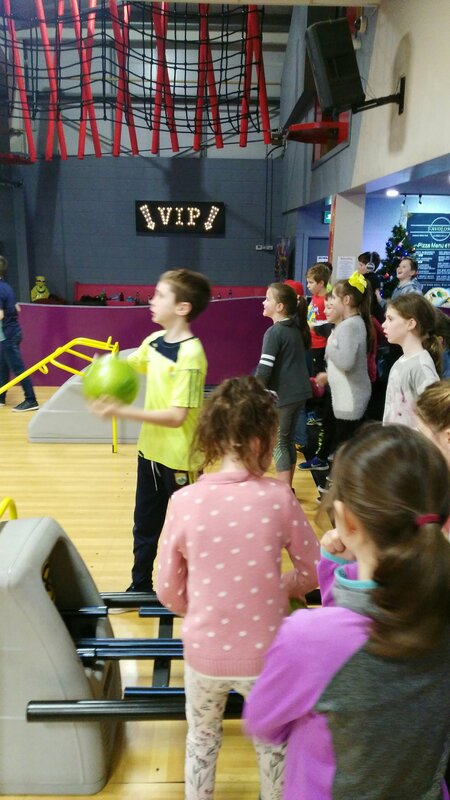 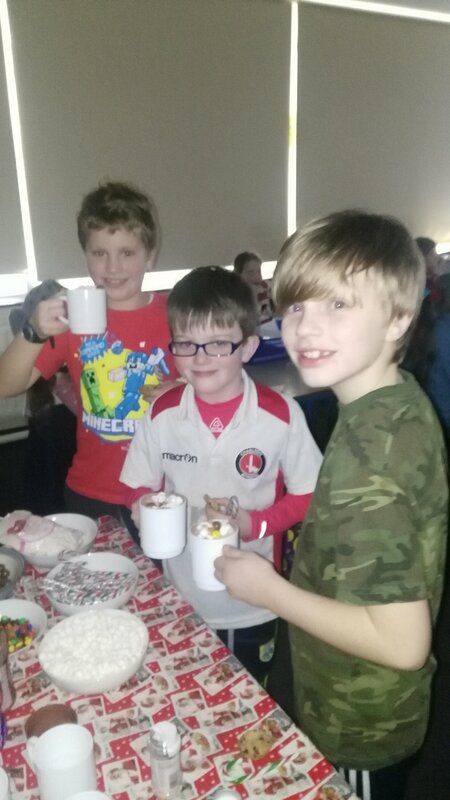 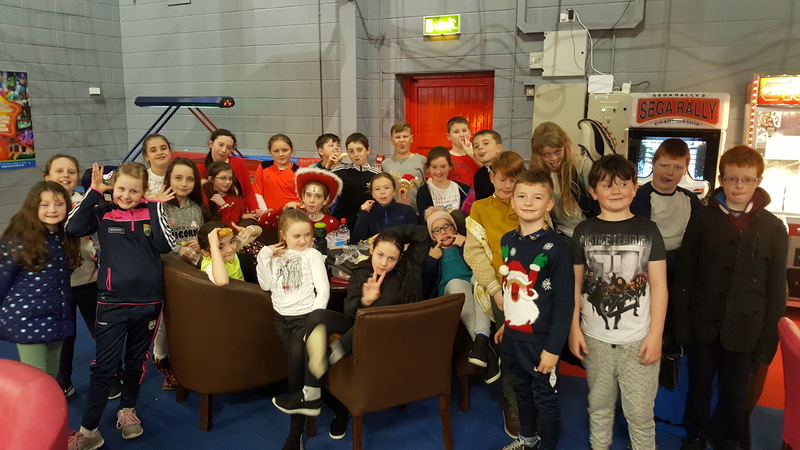 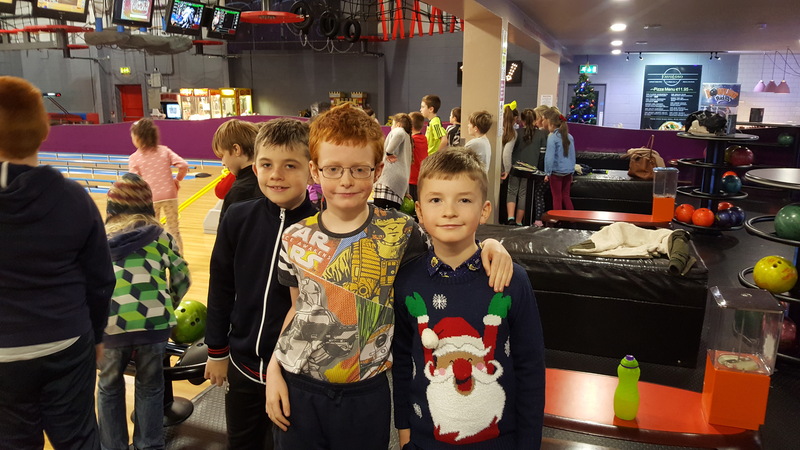 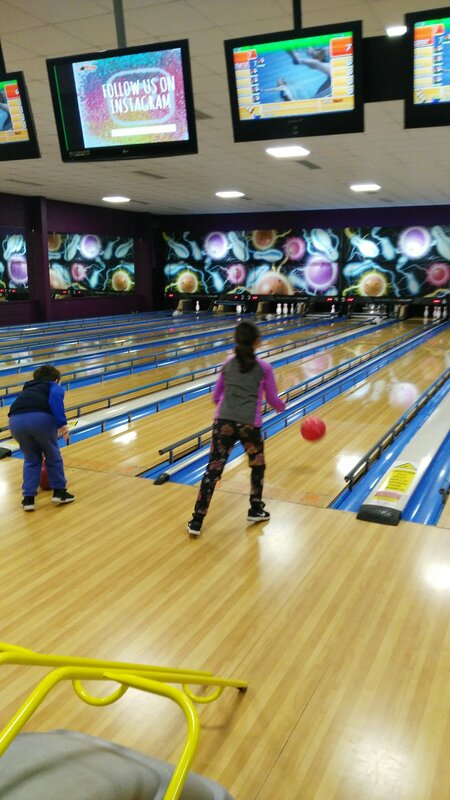 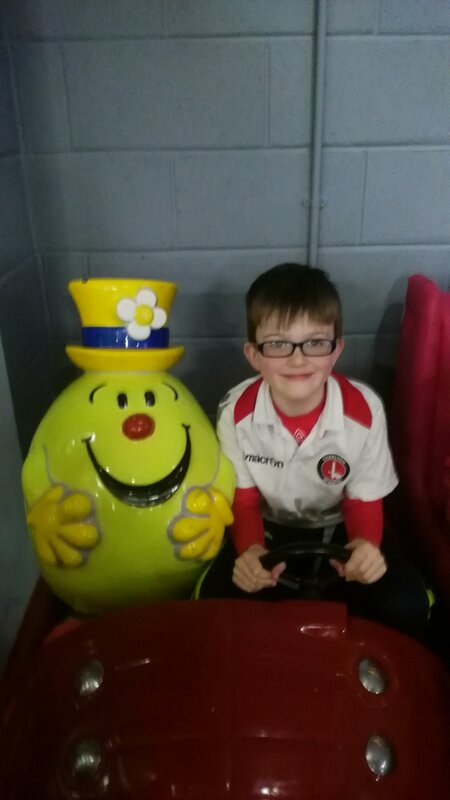 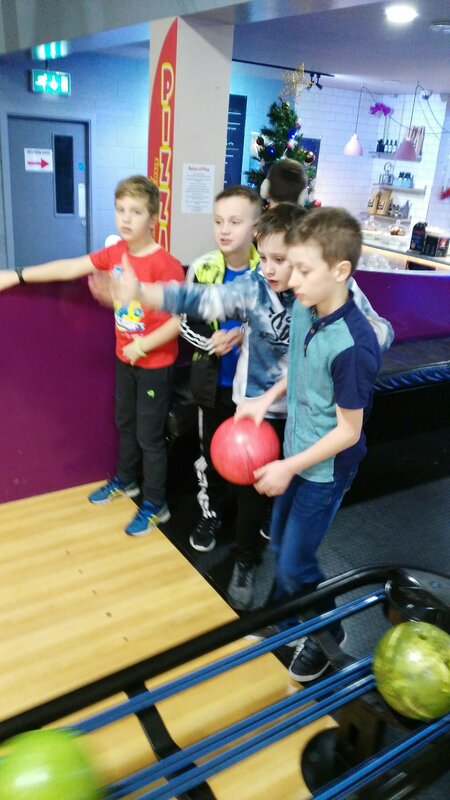 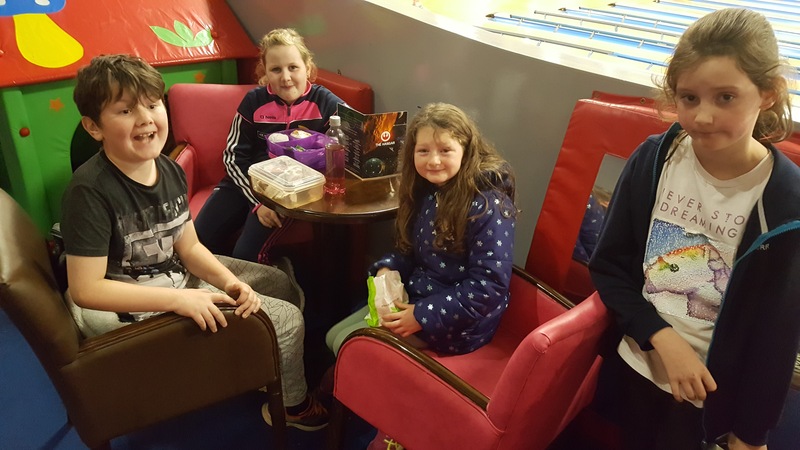 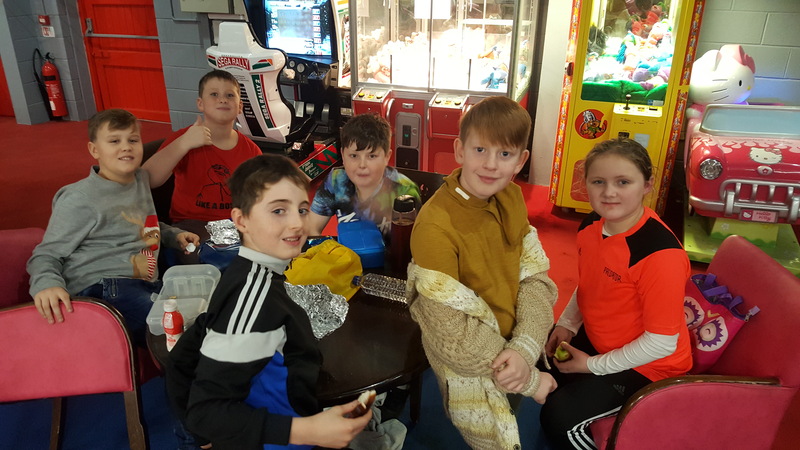 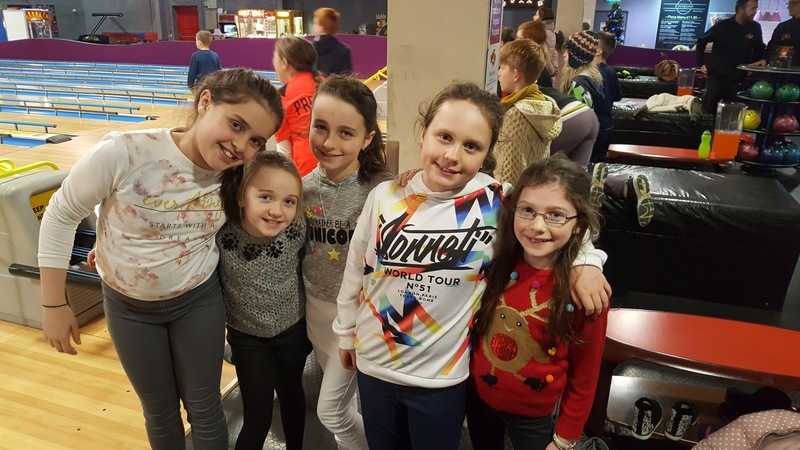 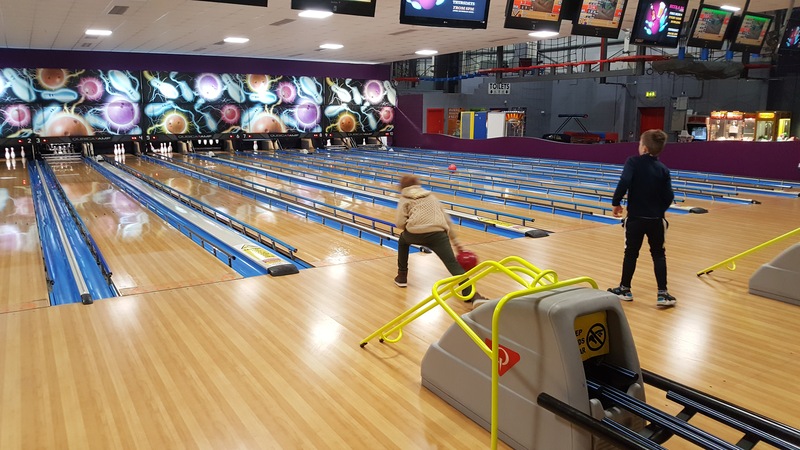 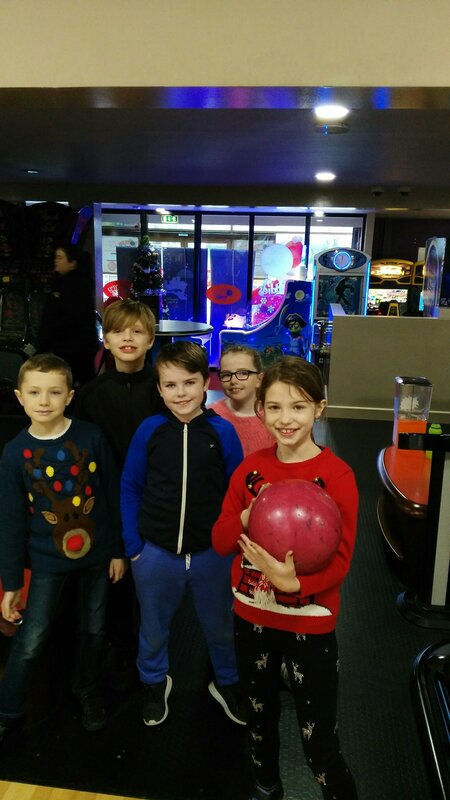 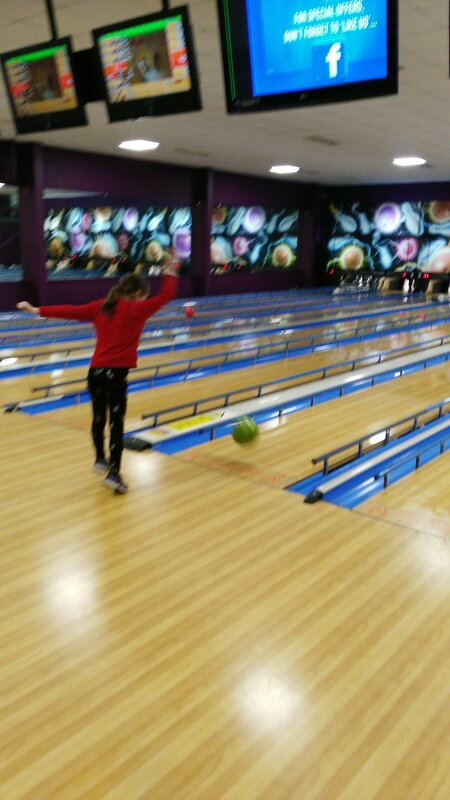 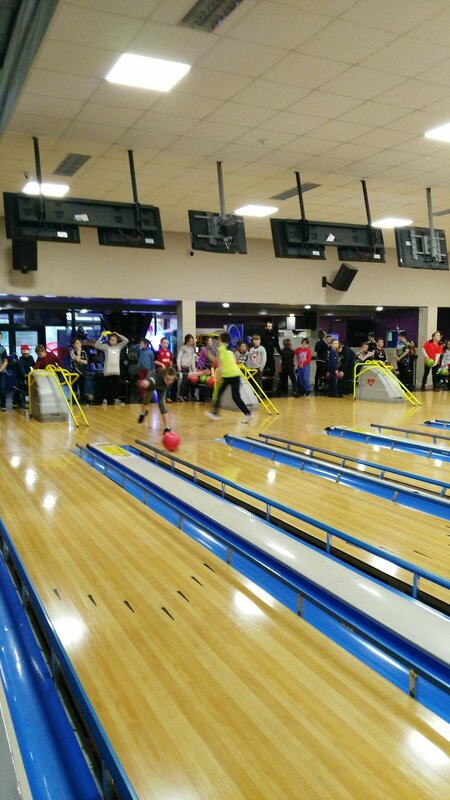 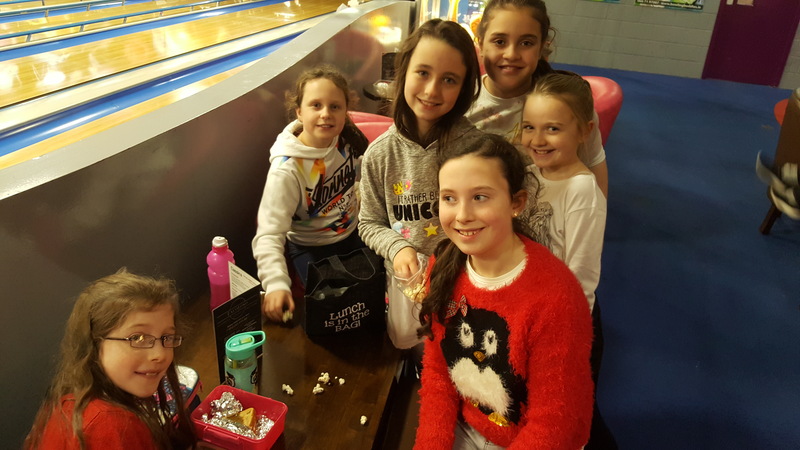 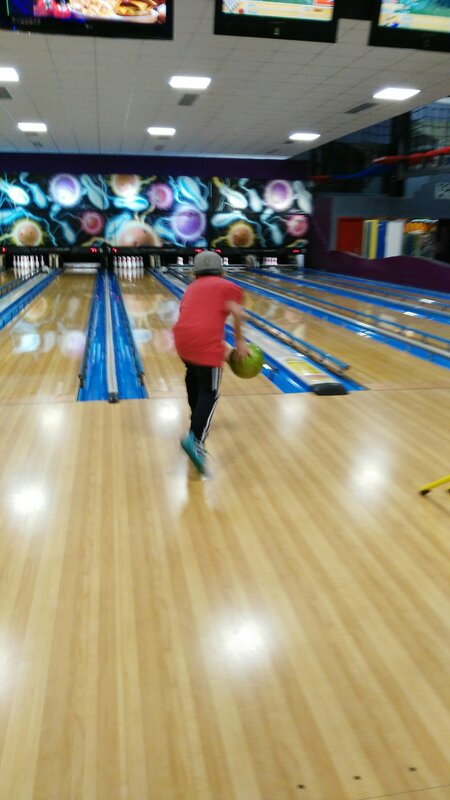 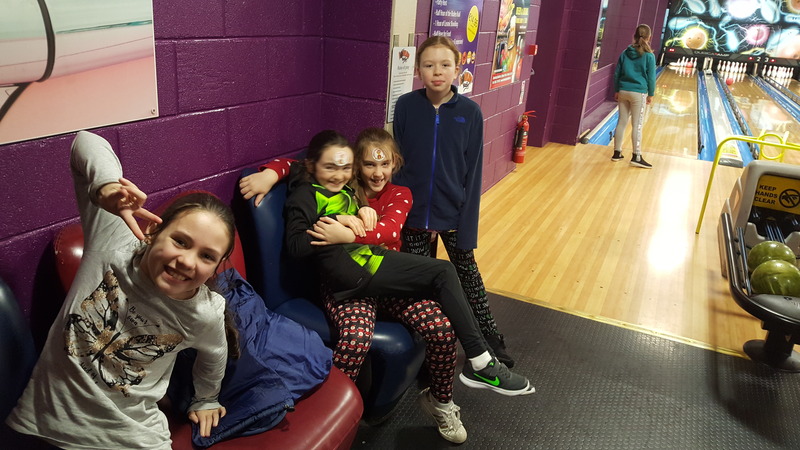 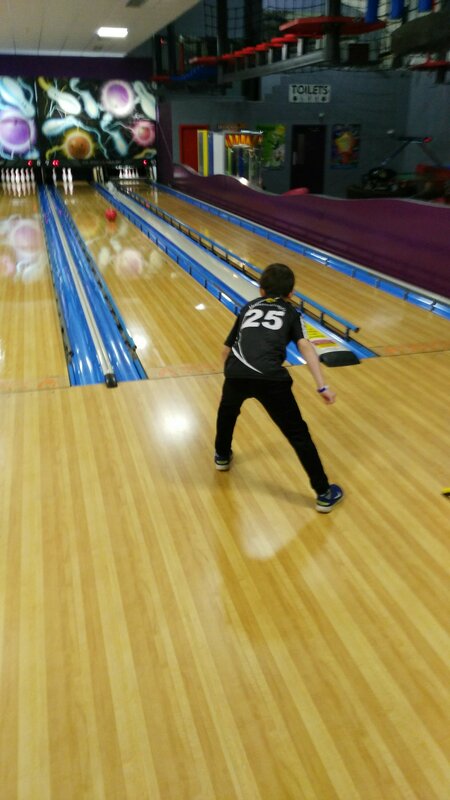 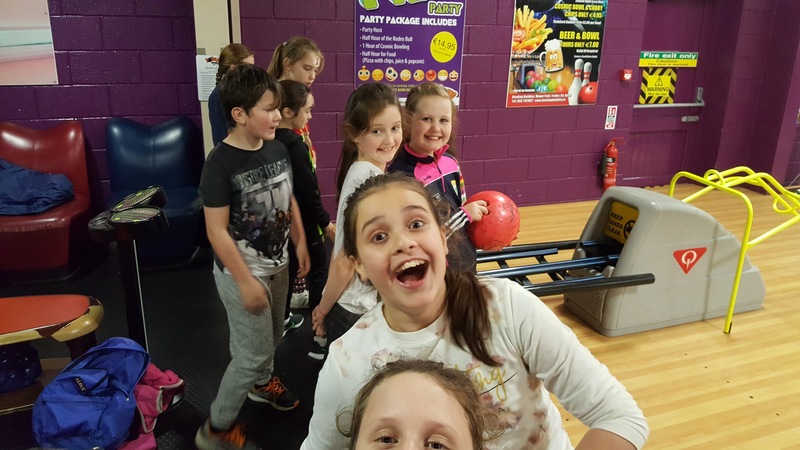 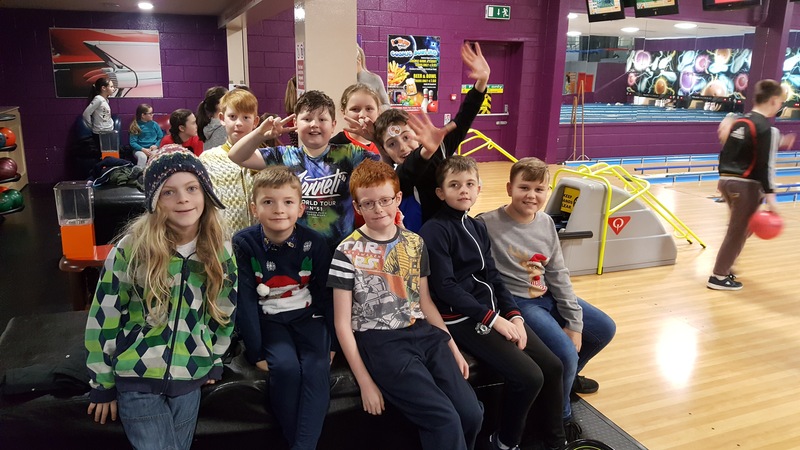 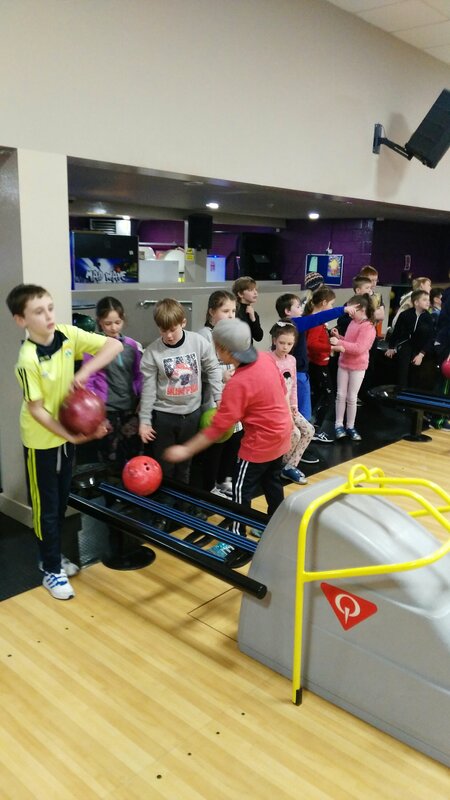 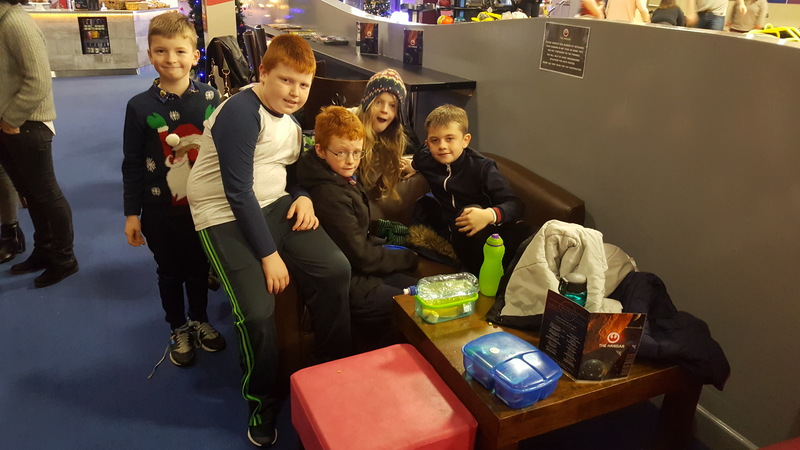 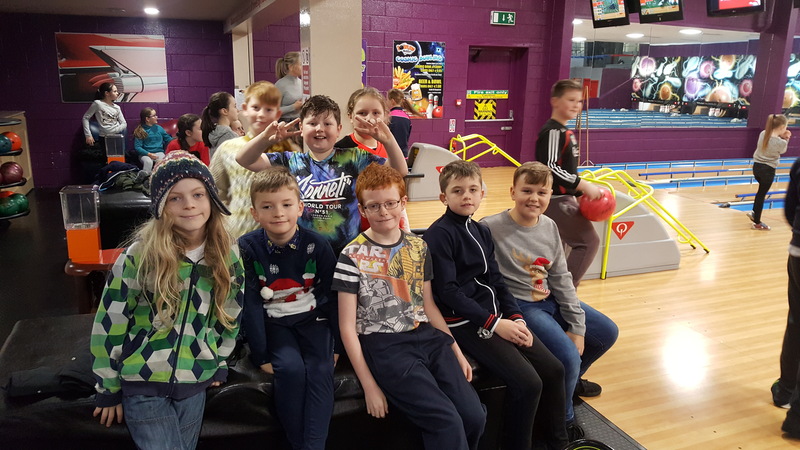 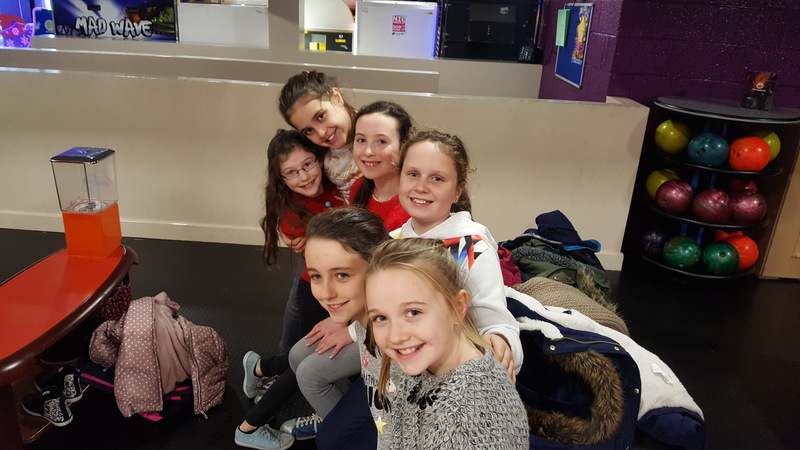 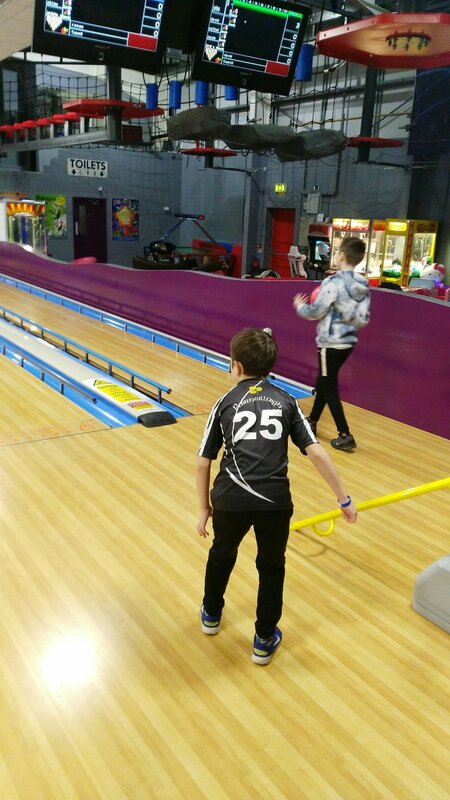 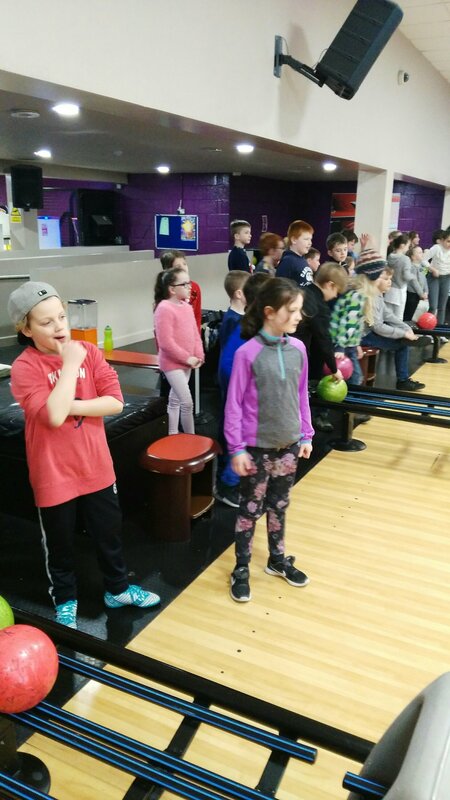 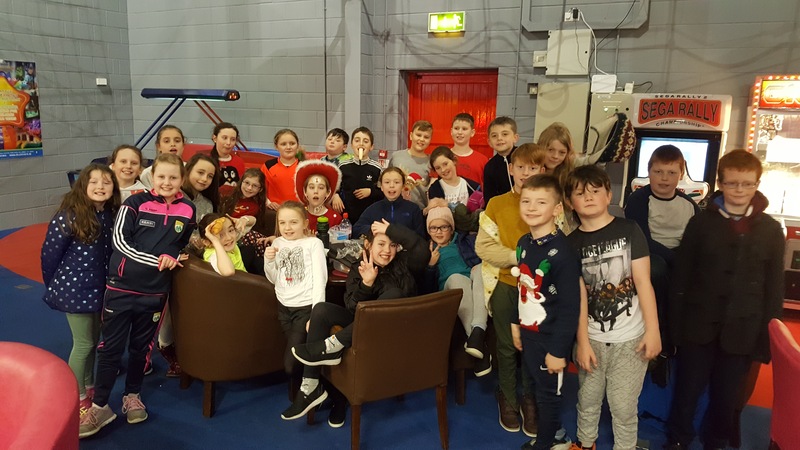 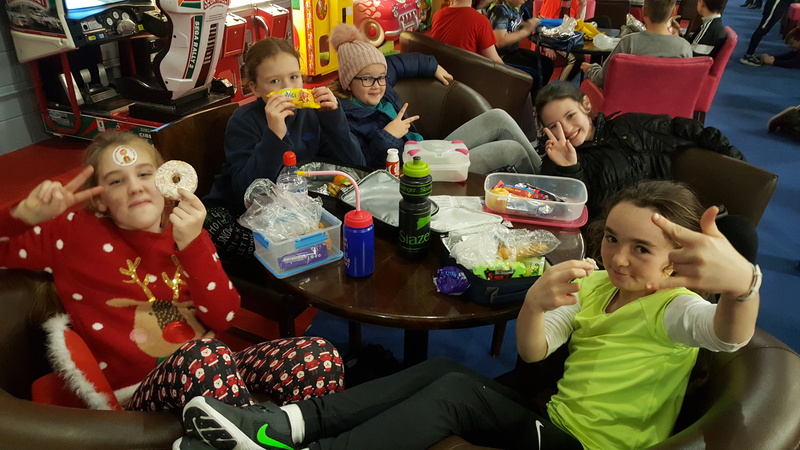 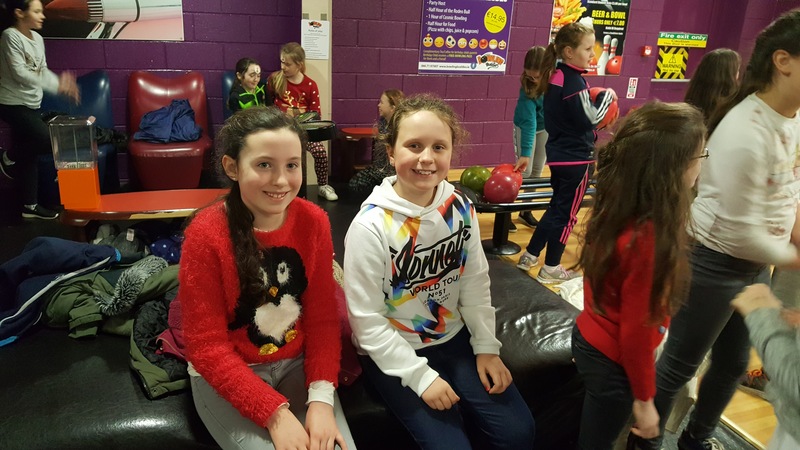 3rd class having a ball at bowling buddies! 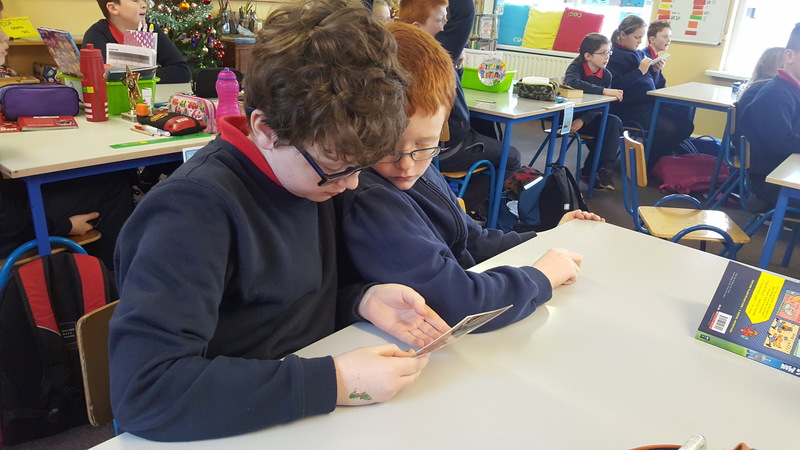 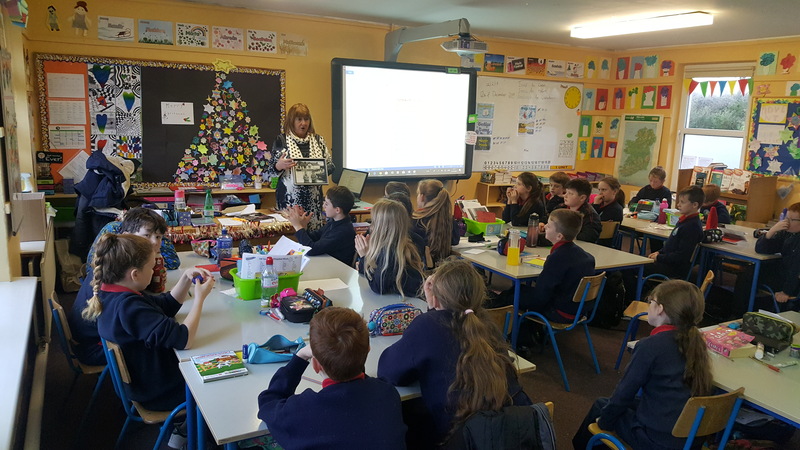 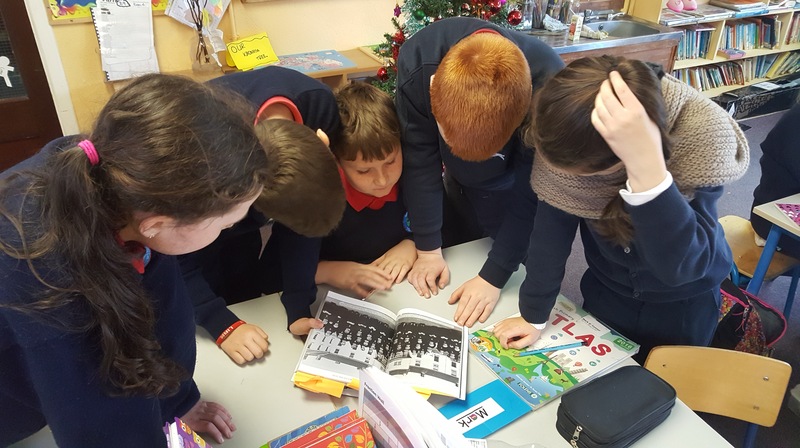 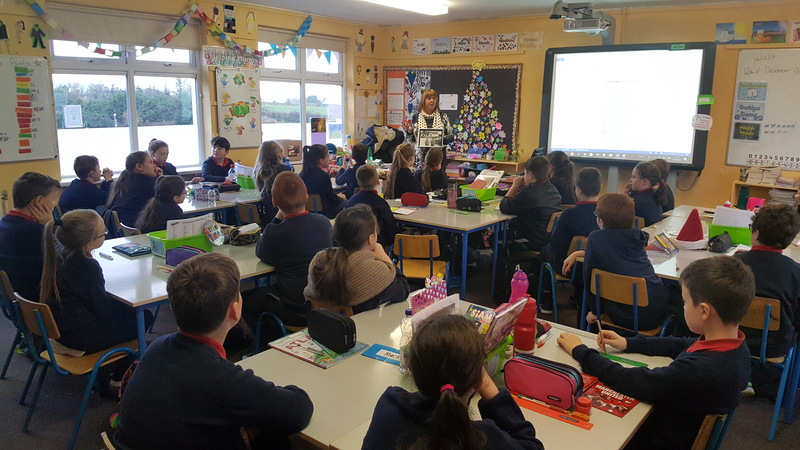 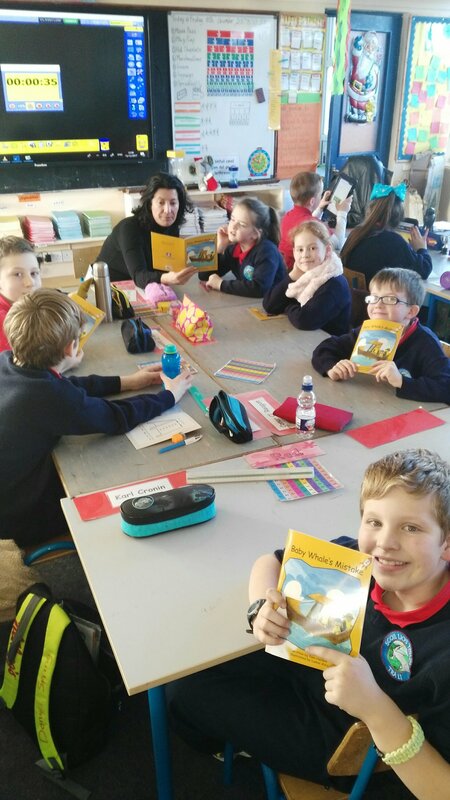 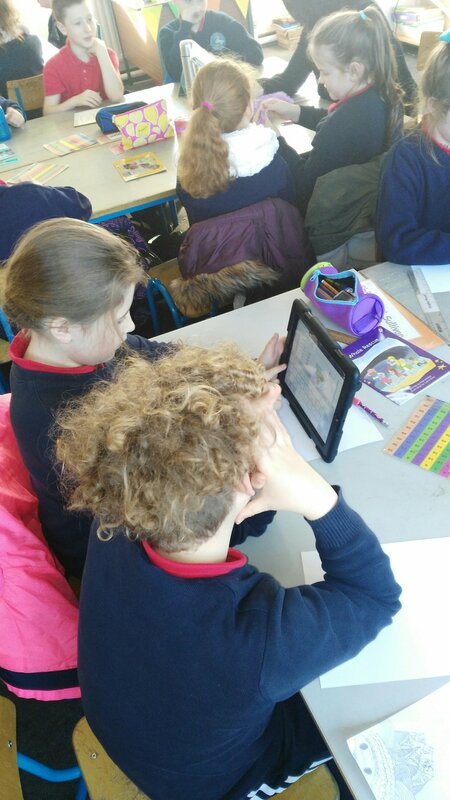 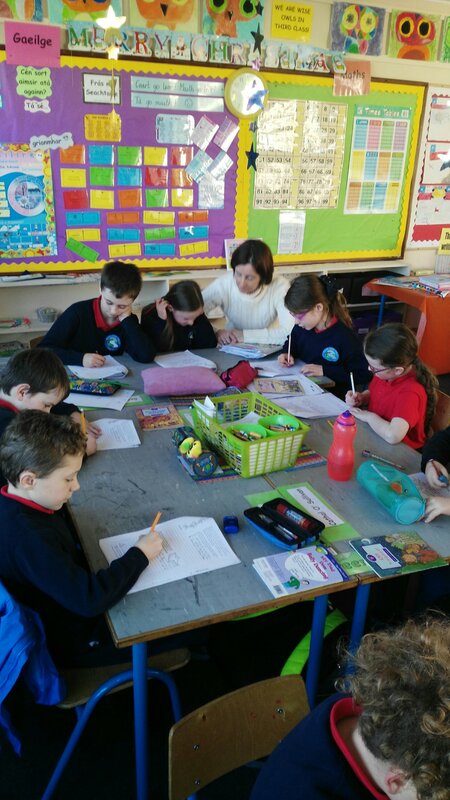 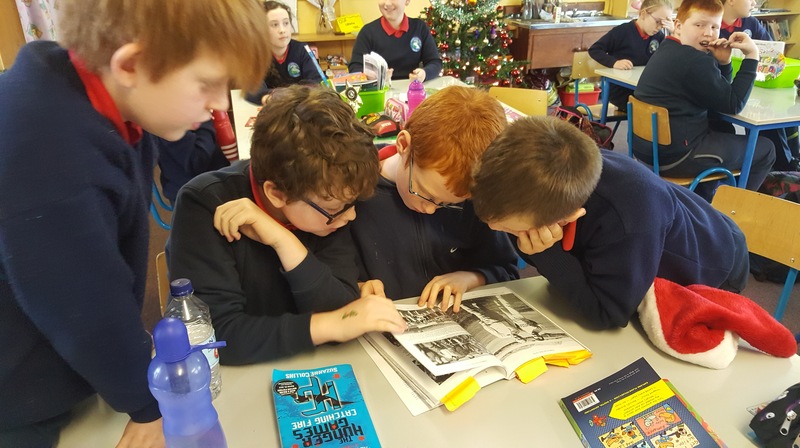 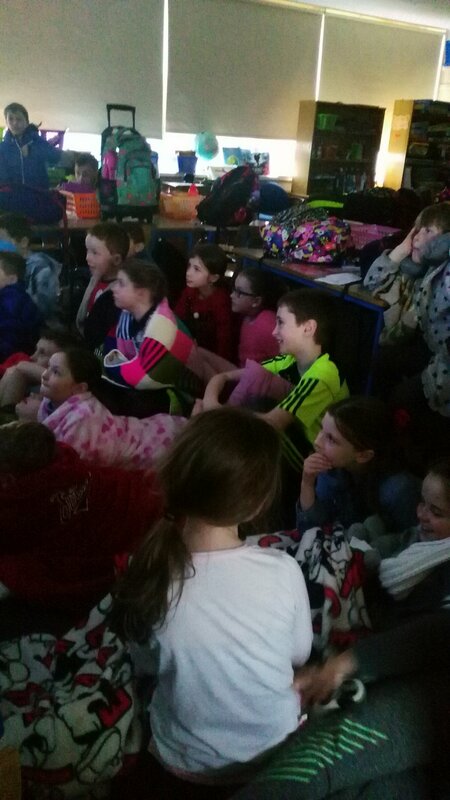 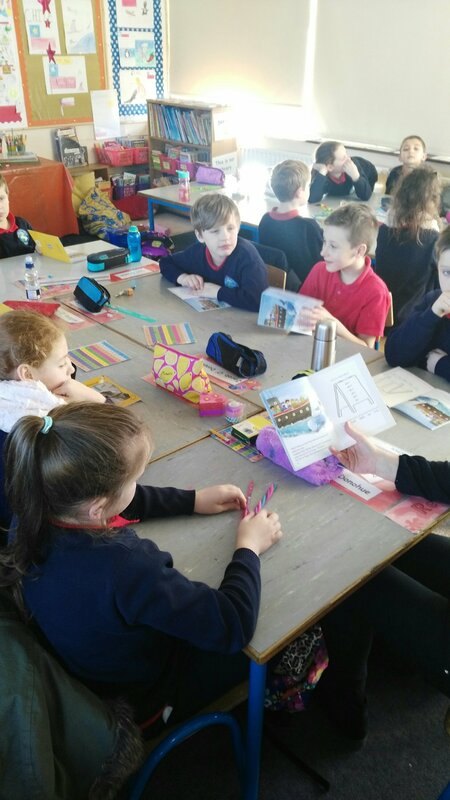 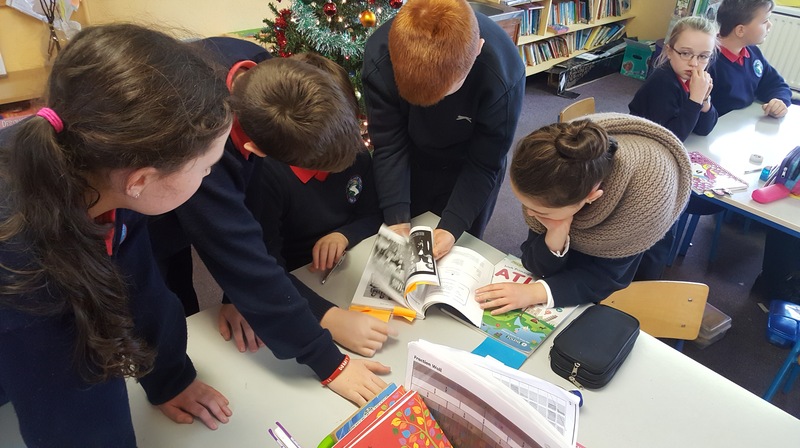 4th class have been looking at old photographs of Tralee down through the years. 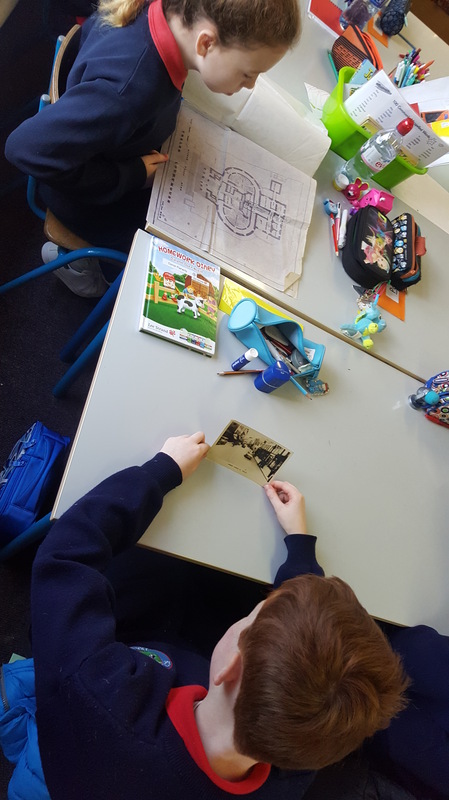 Ms Bulman was kind enough to come in and share some interesting stories and photos of her childhood.